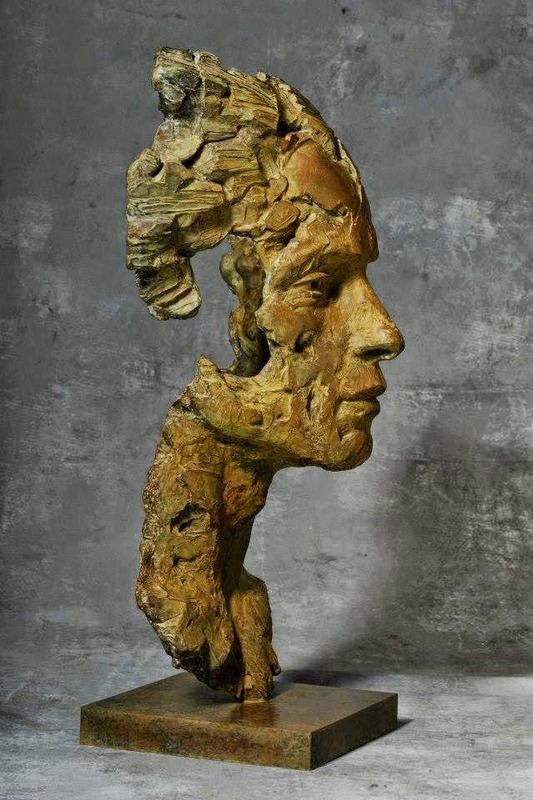 Christophe Charbonnel was born in Nantes. 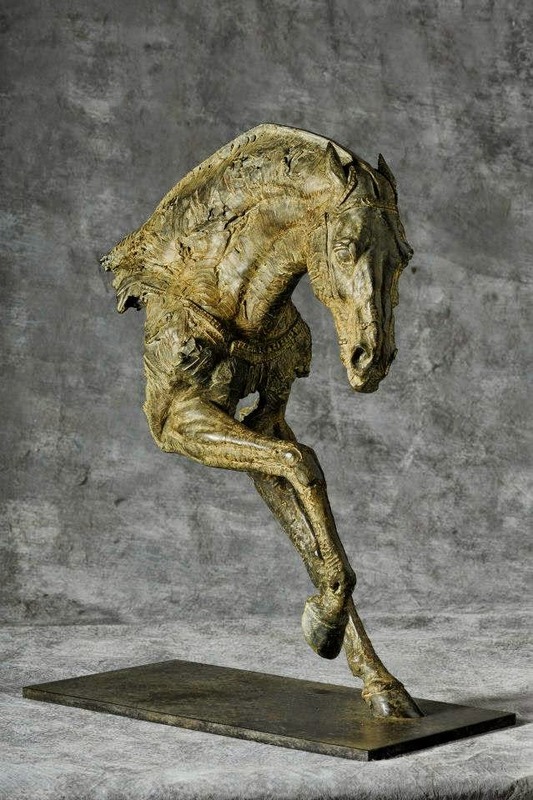 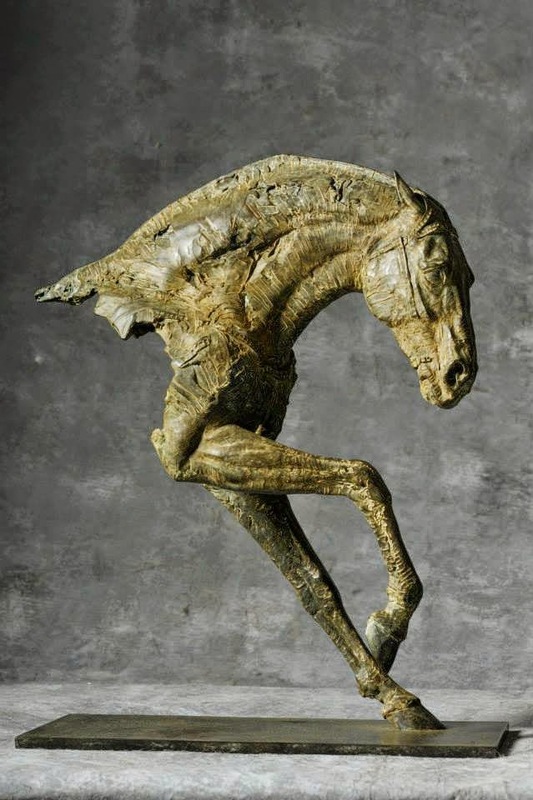 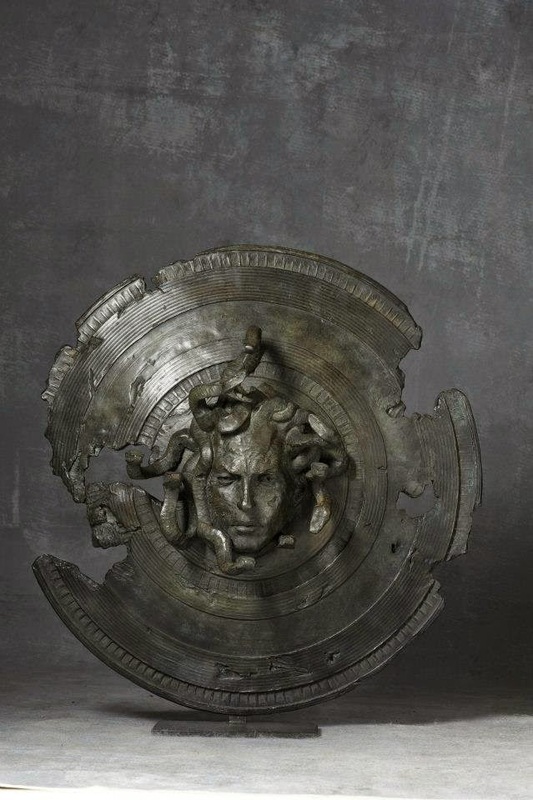 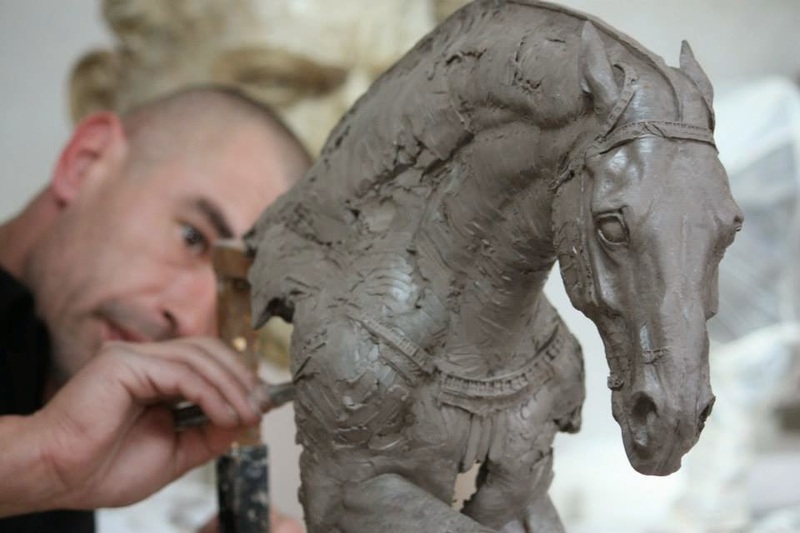 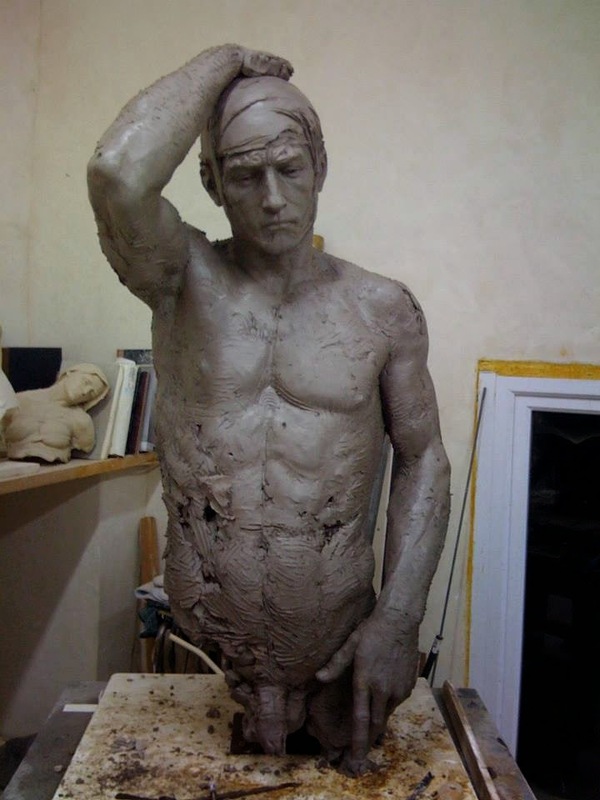 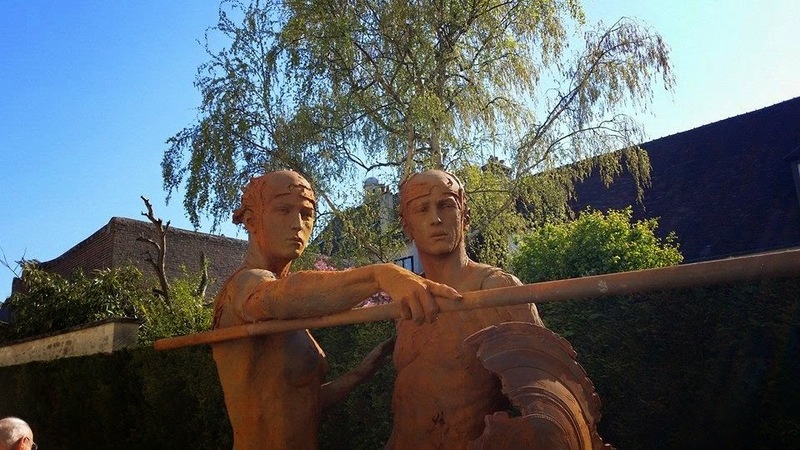 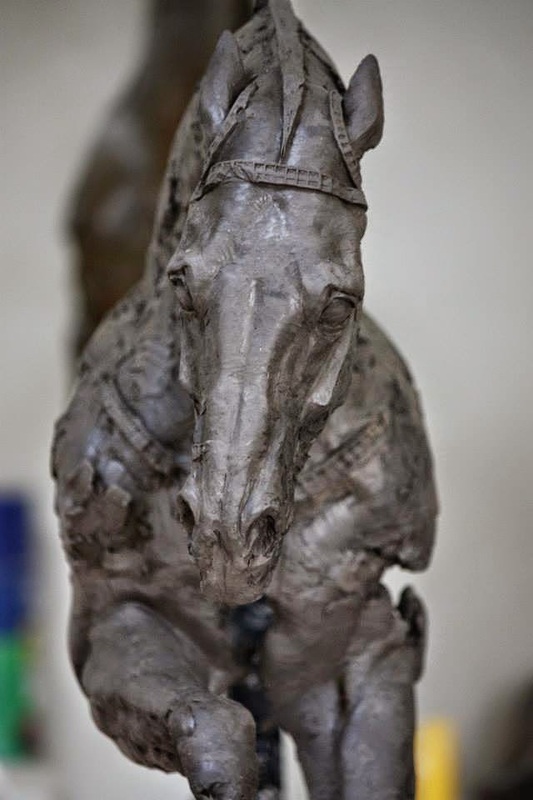 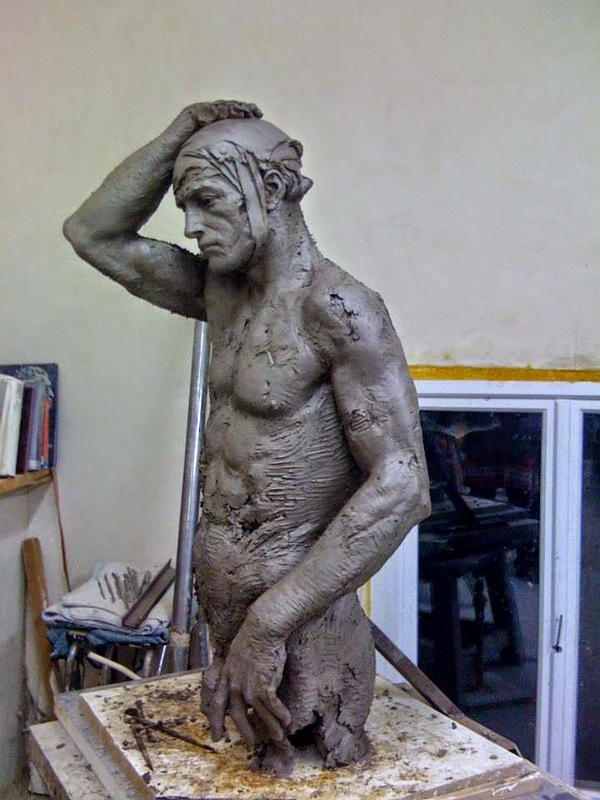 He has been working with sculpture for 17 years. 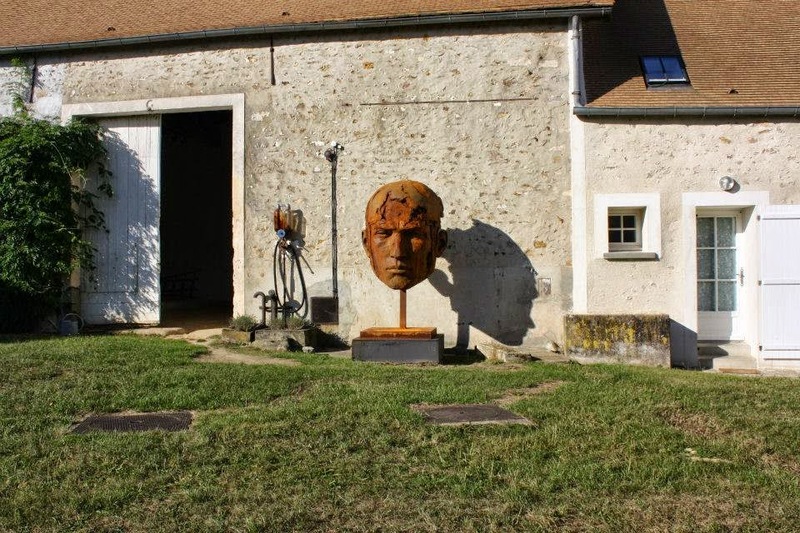 In 2002, he decides to make a living from sculpture and quits his cartoonist job at the Walt Disney studios in Montreuil, to move with his family in the Yvelines. 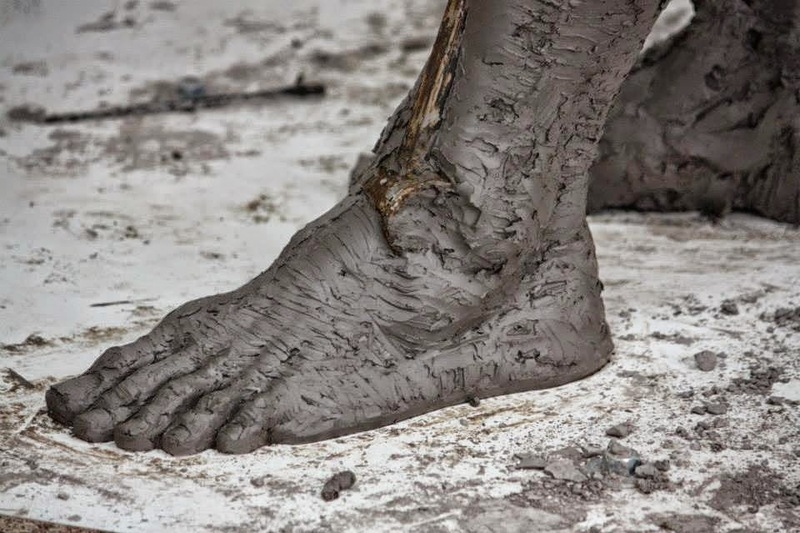 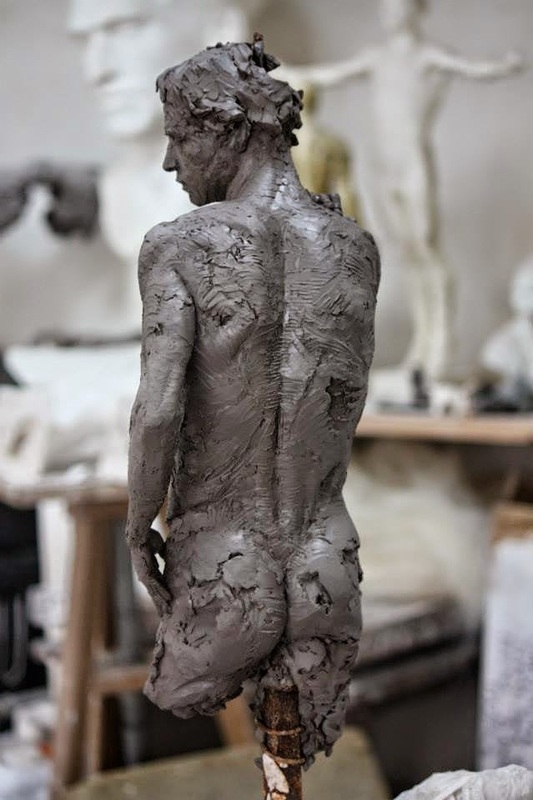 he dedicates himself full time to his practice. 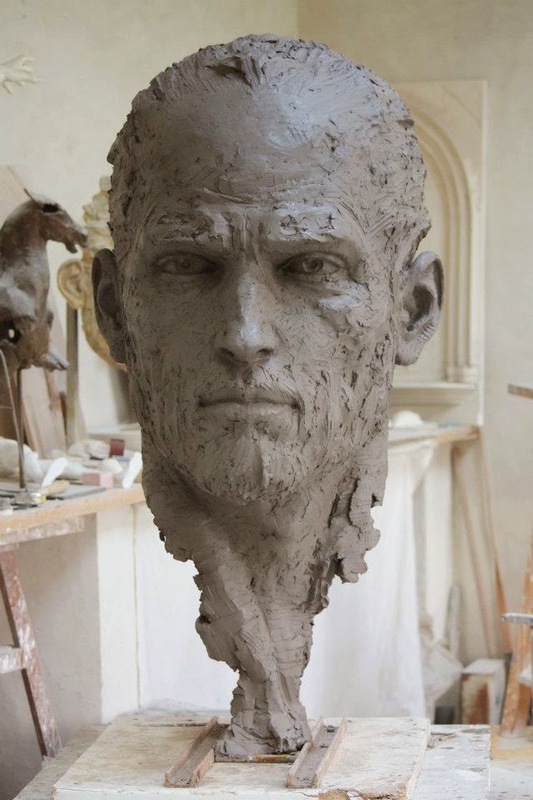 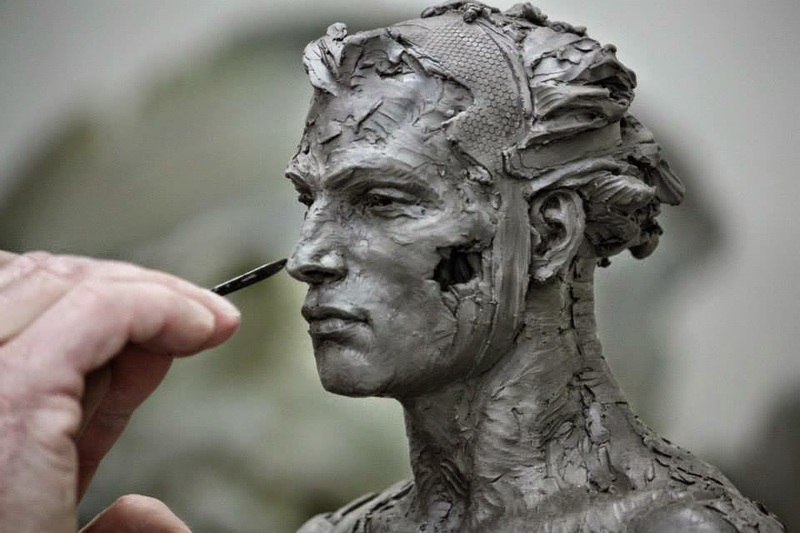 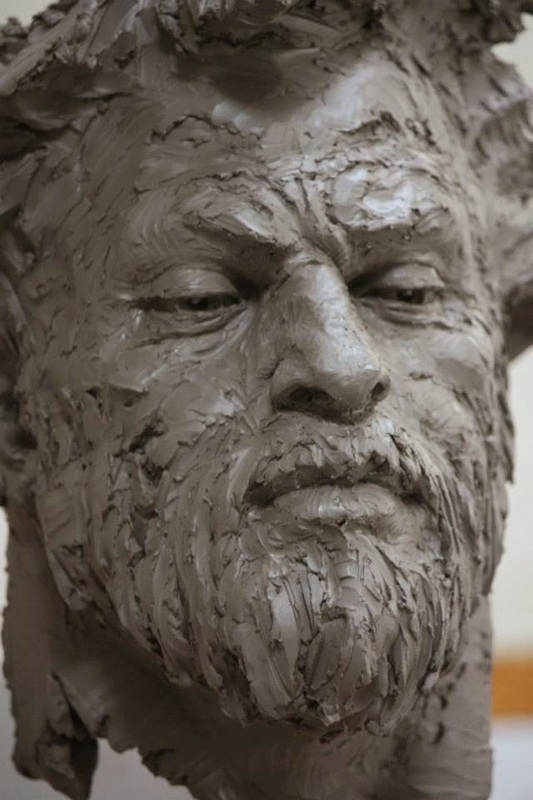 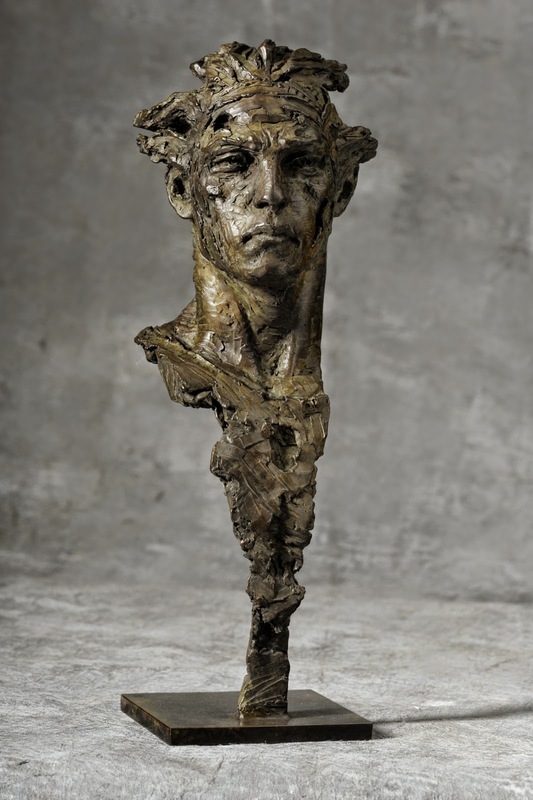 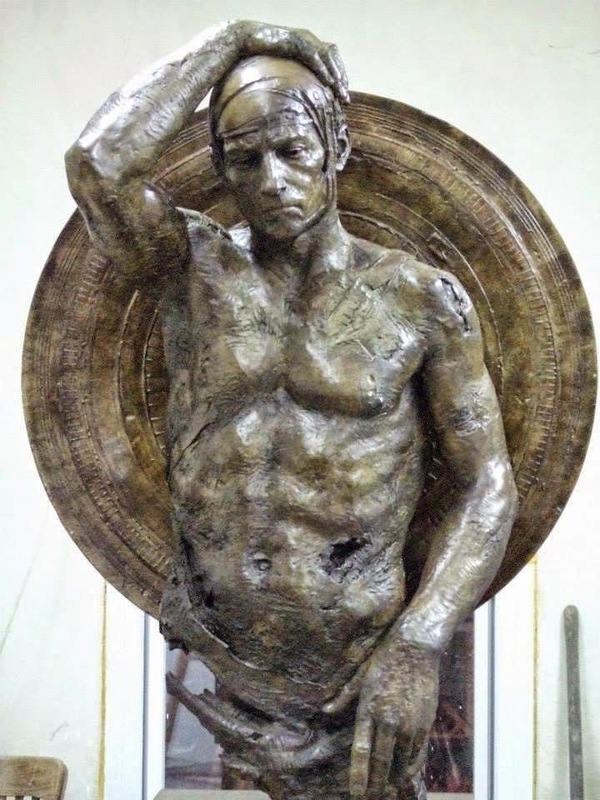 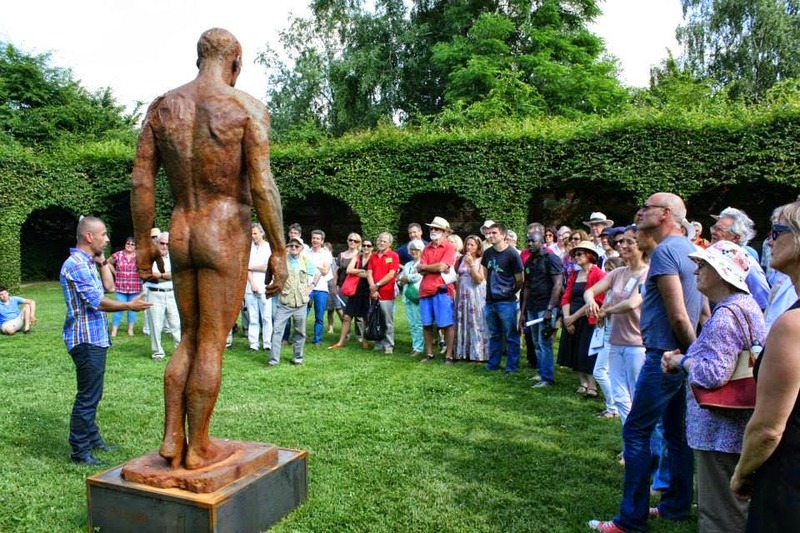 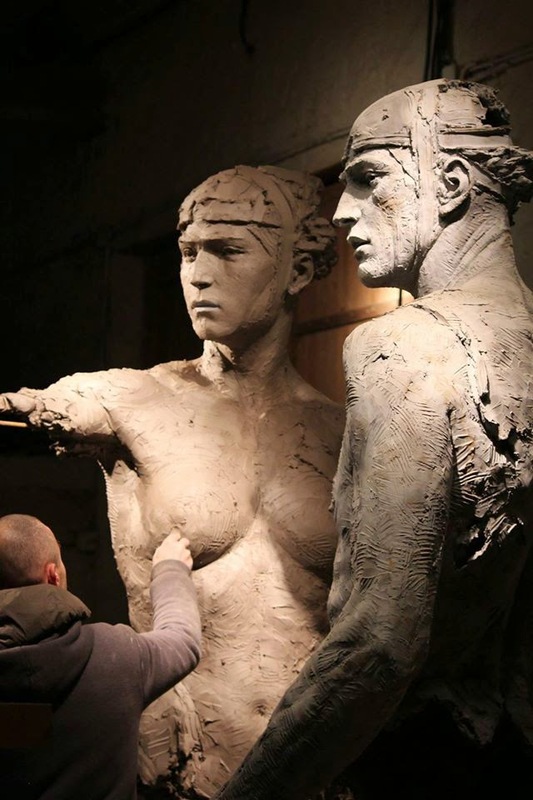 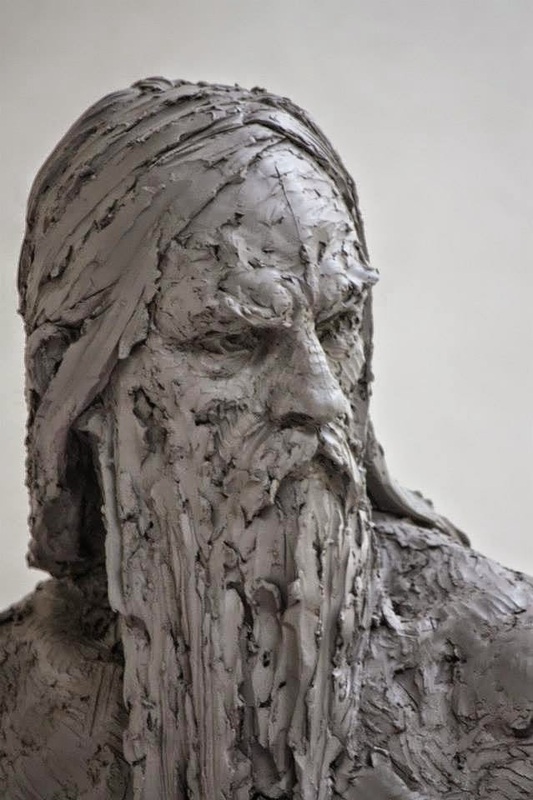 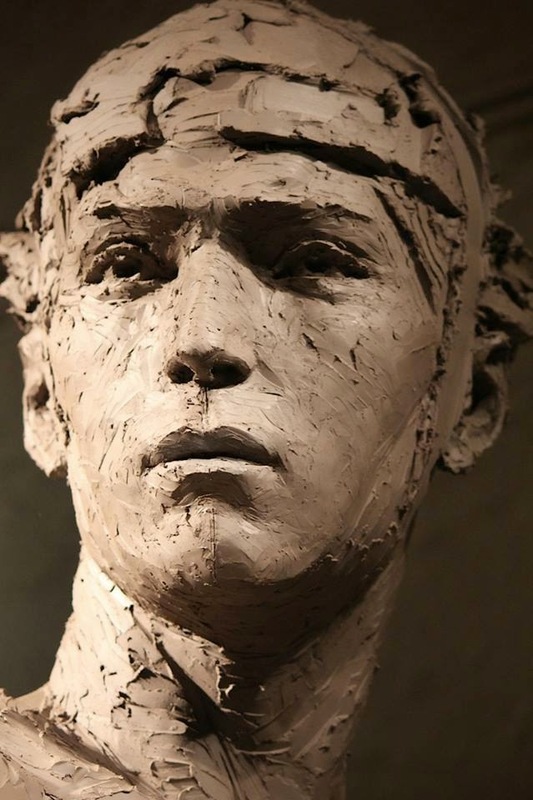 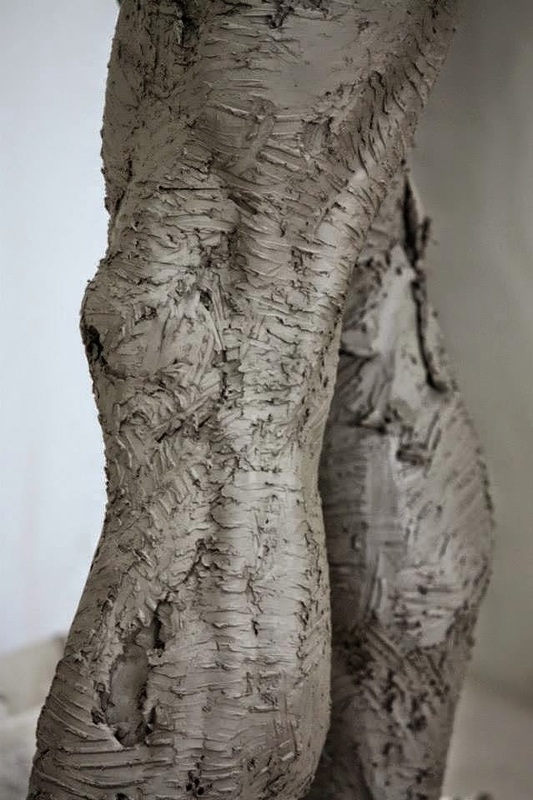 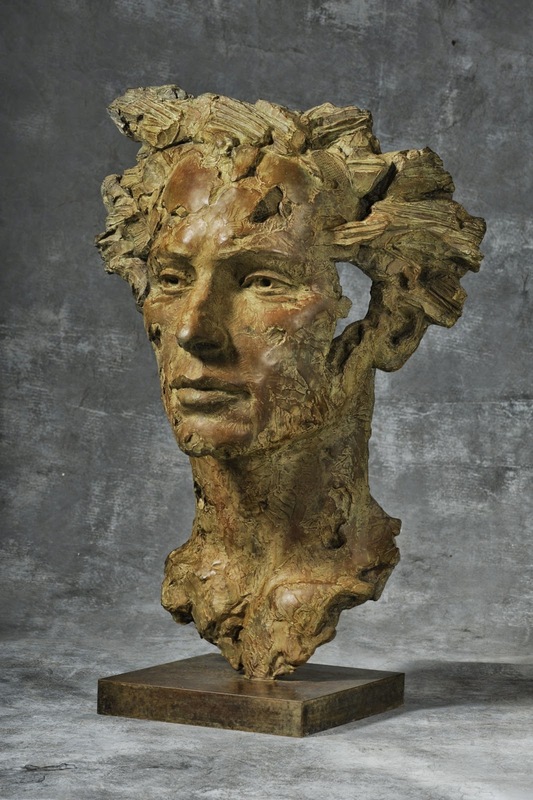 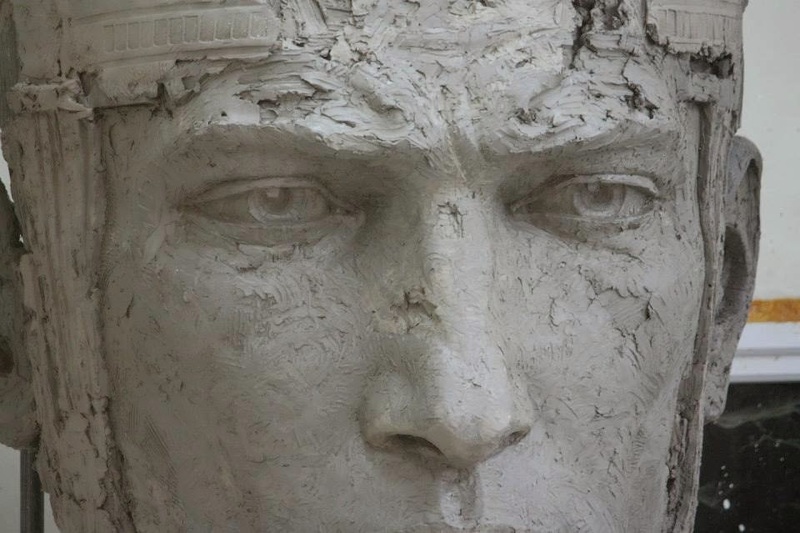 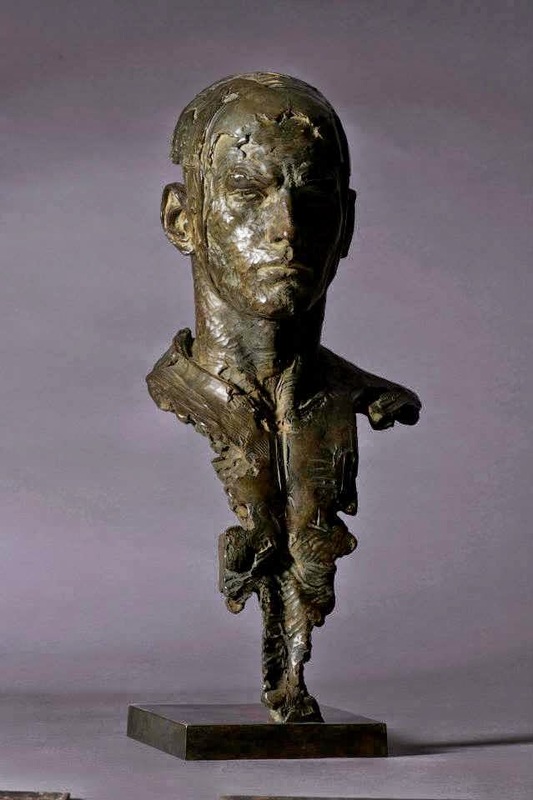 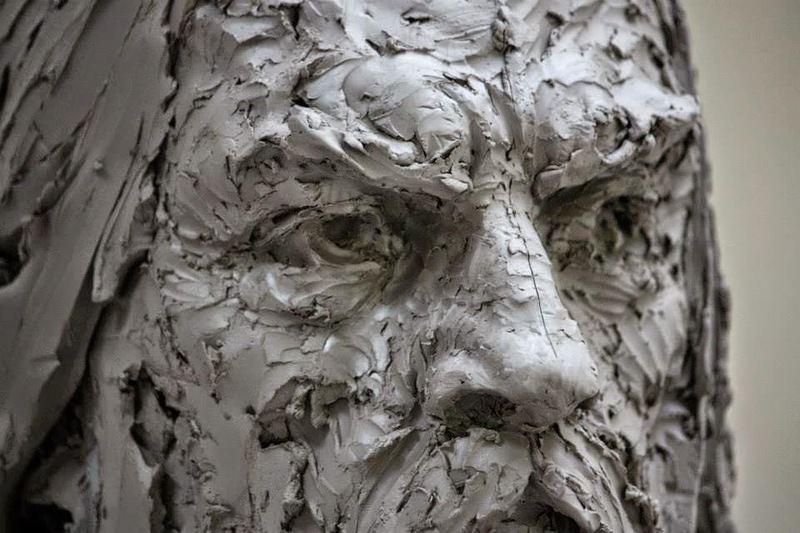 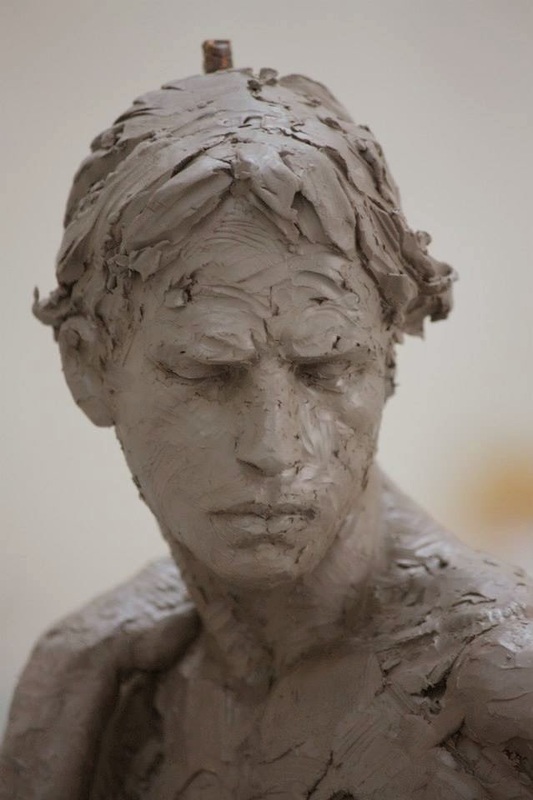 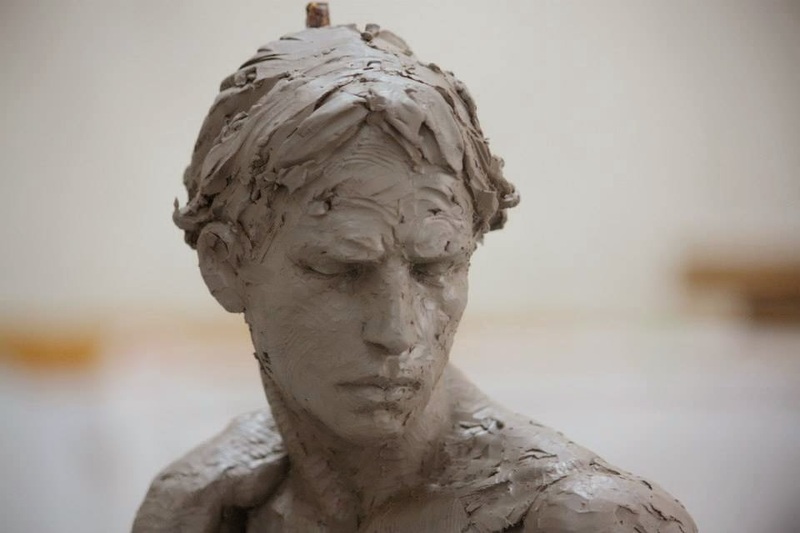 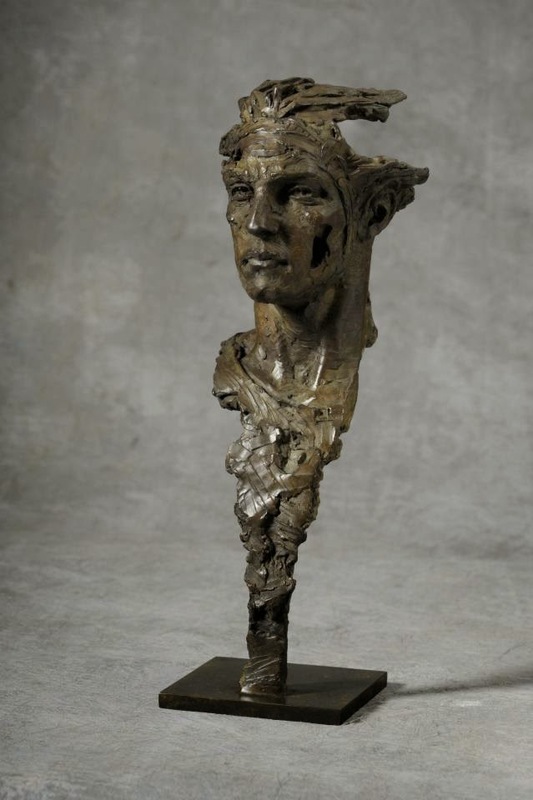 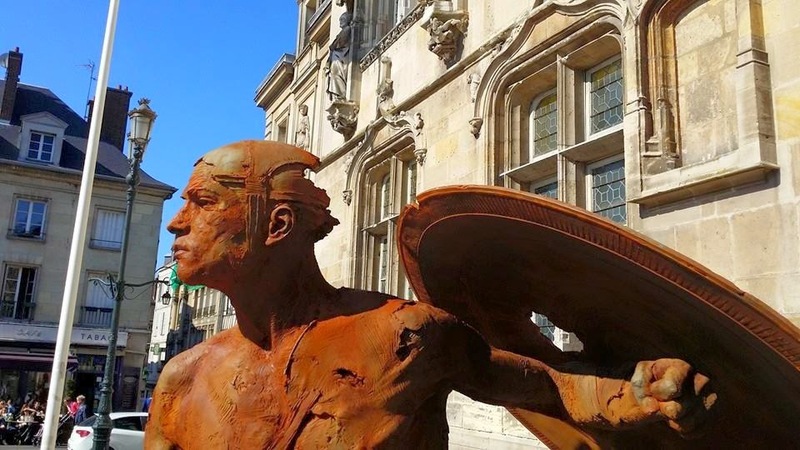 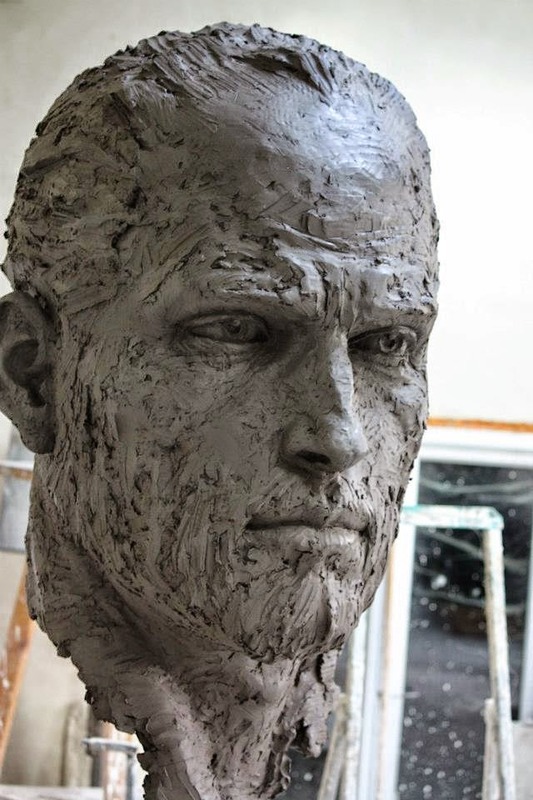 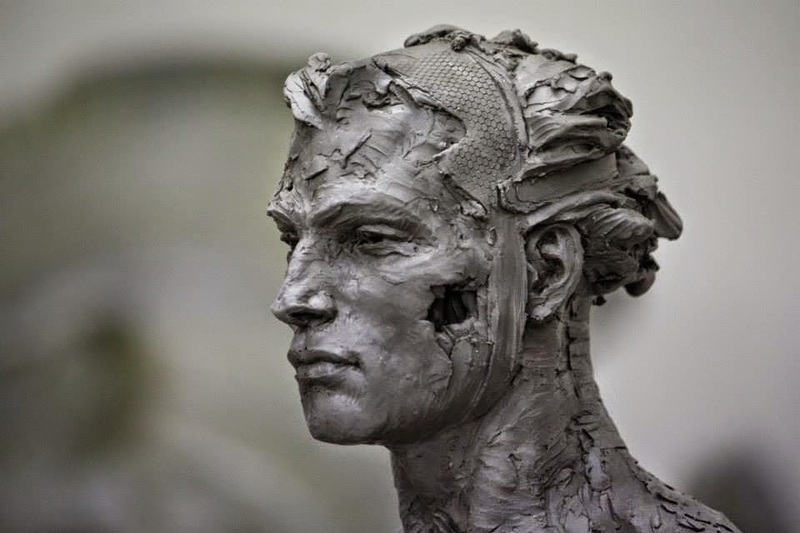 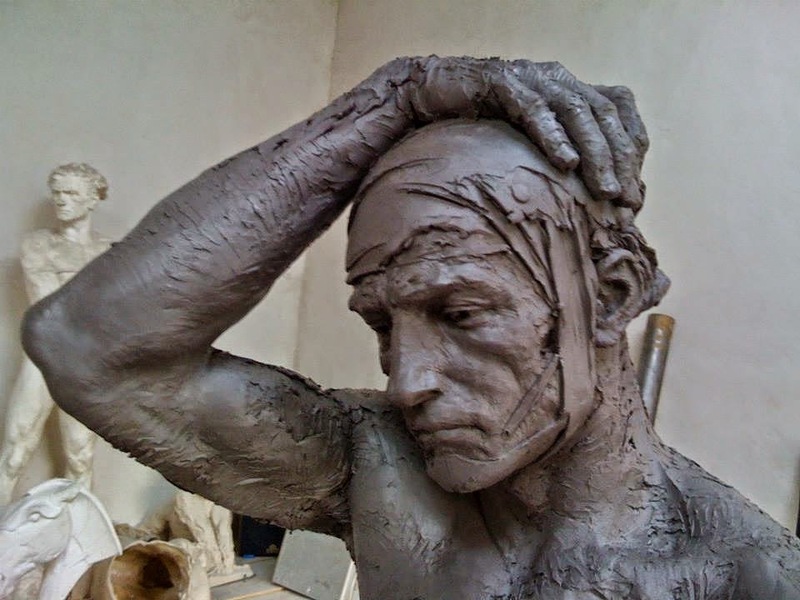 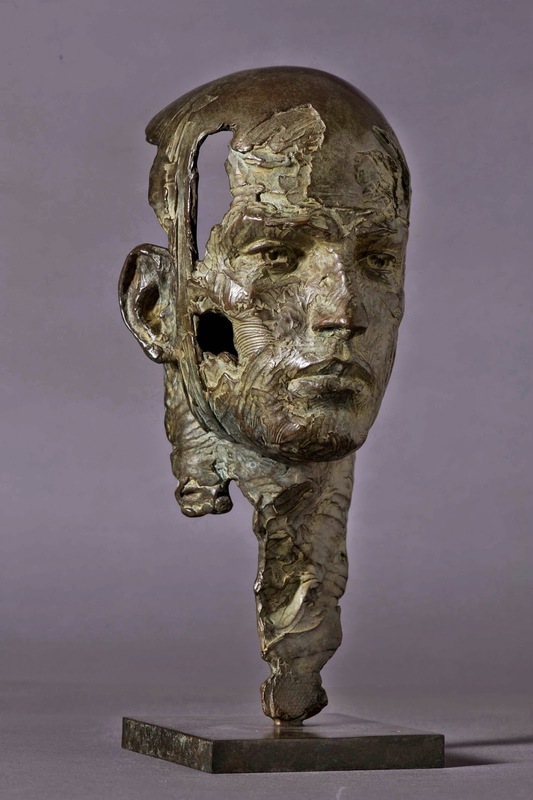 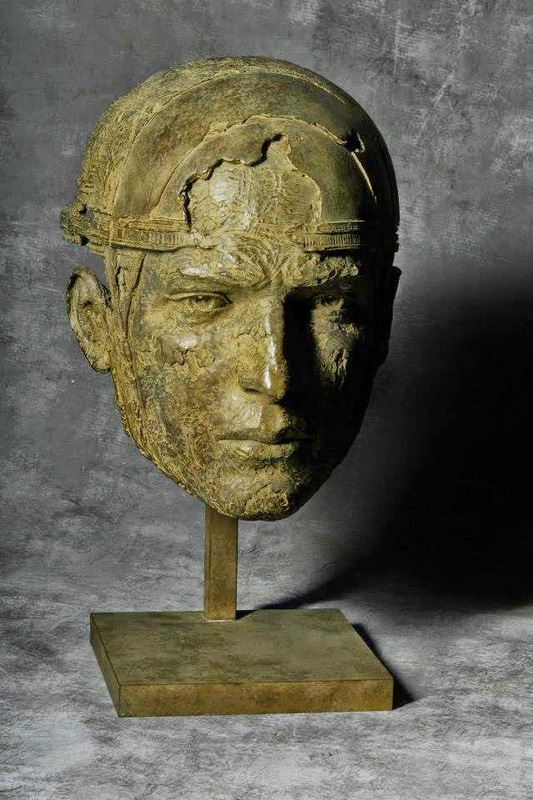 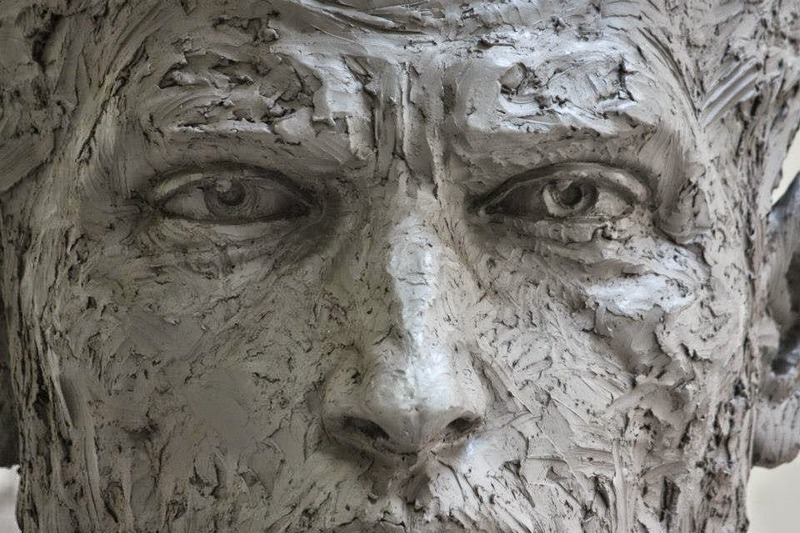 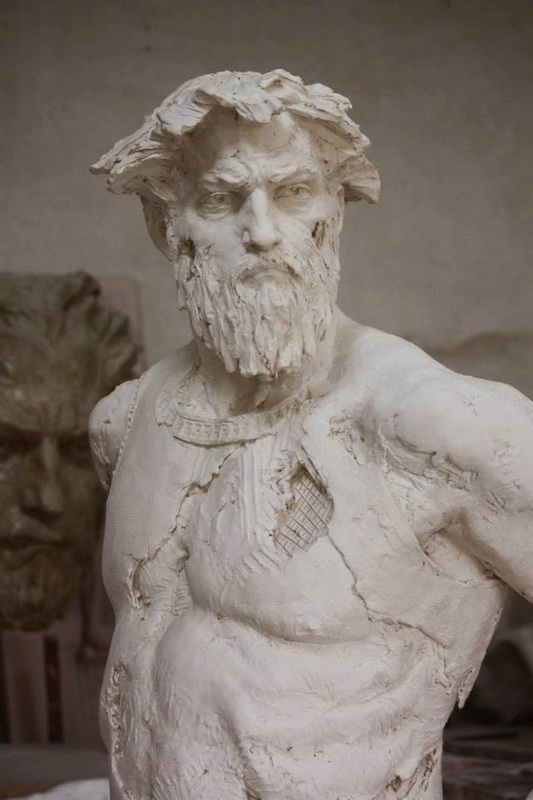 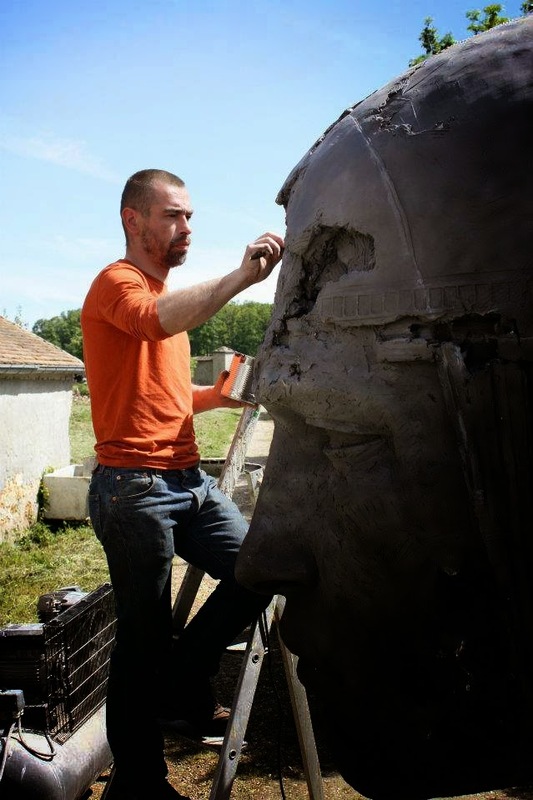 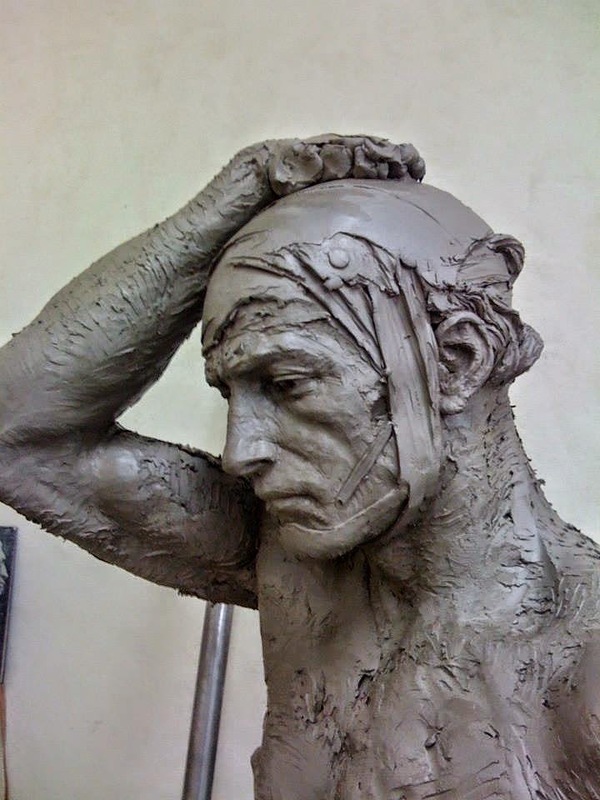 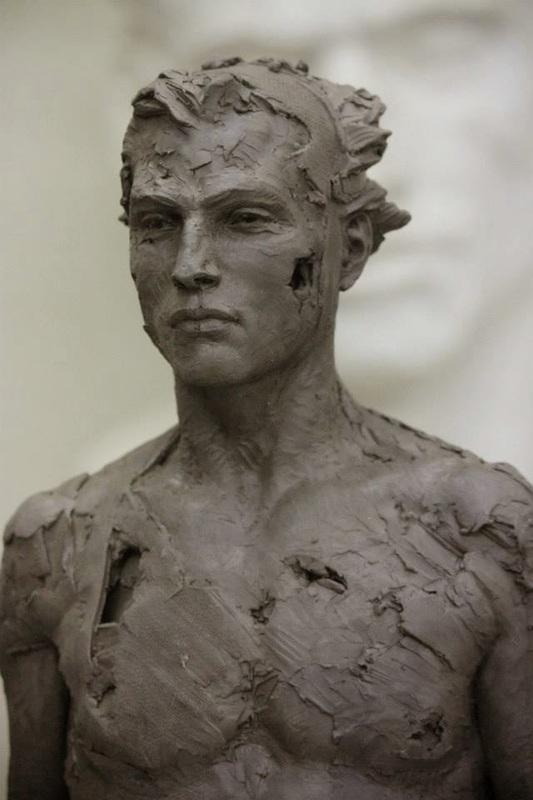 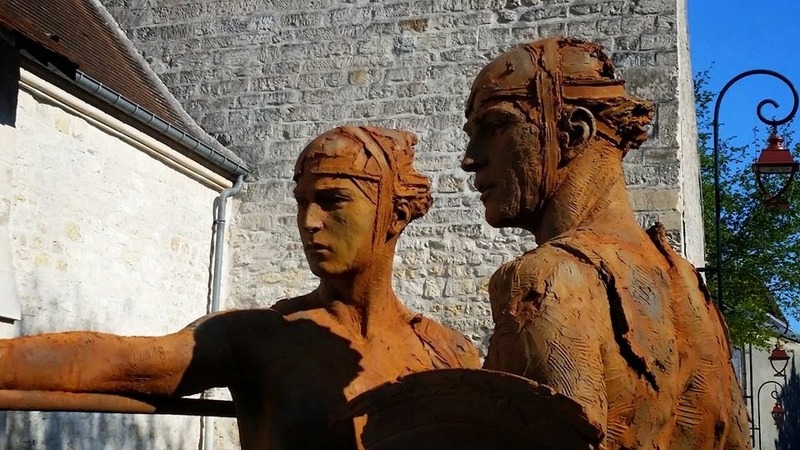 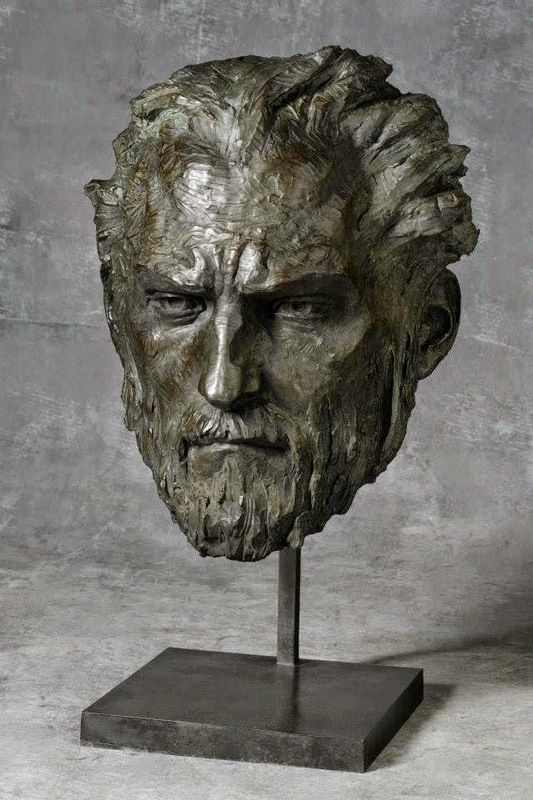 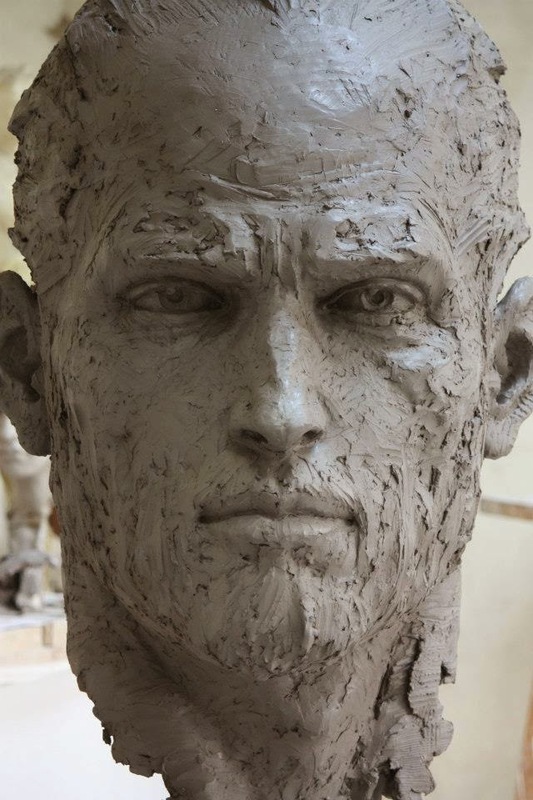 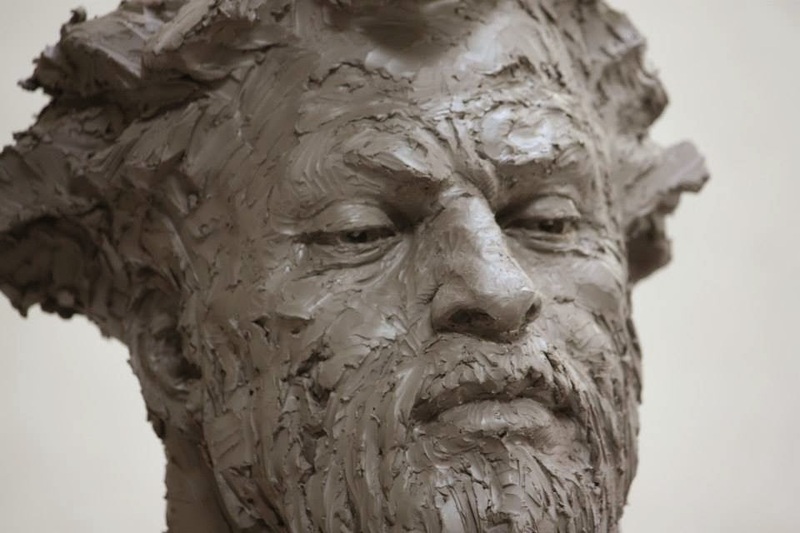 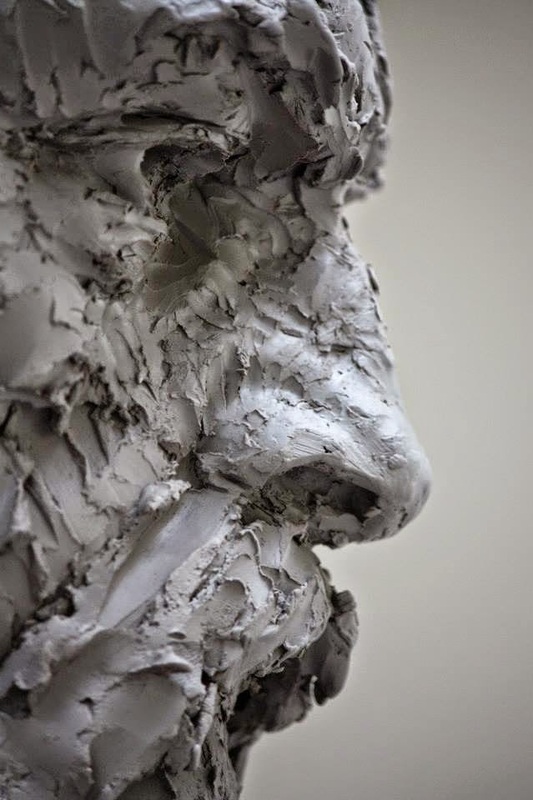 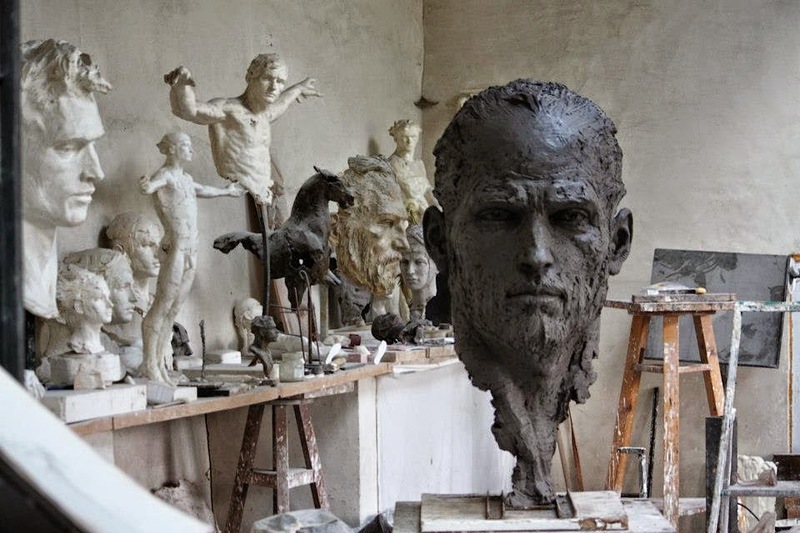 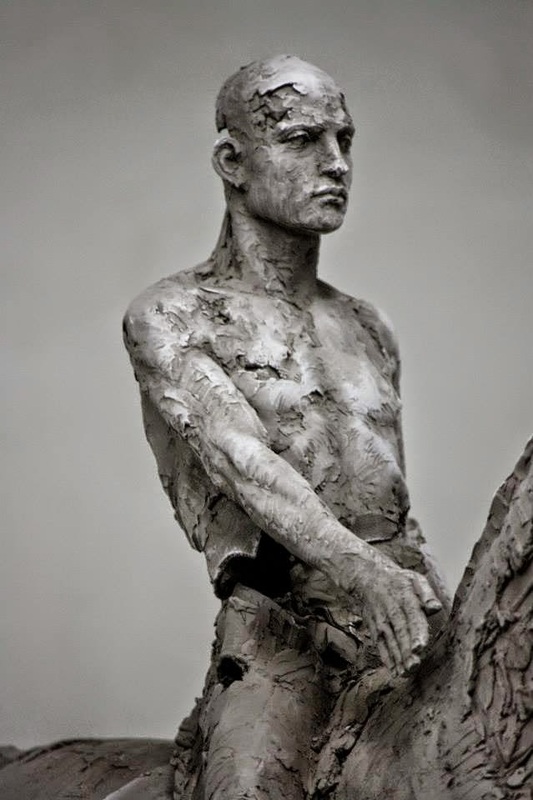 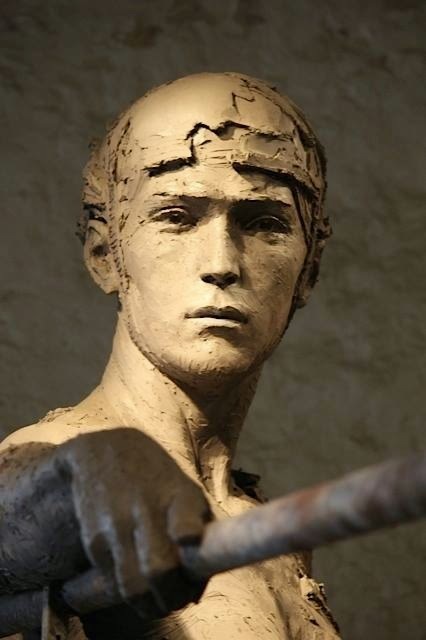 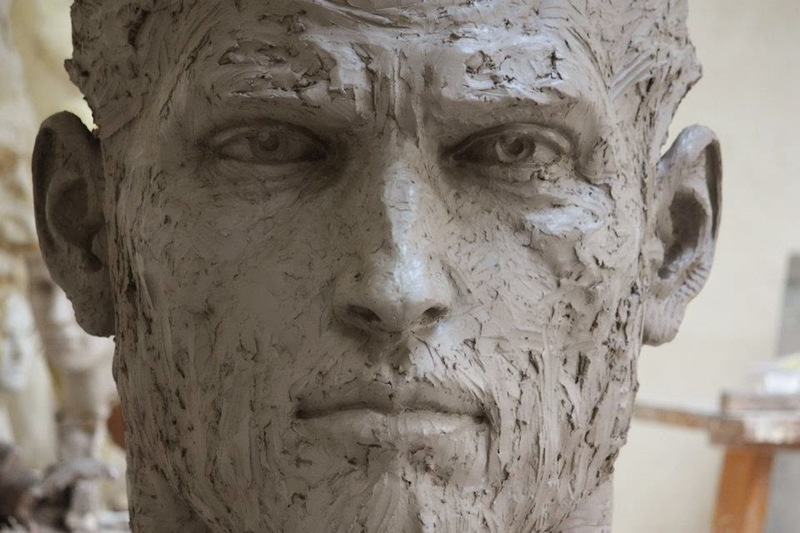 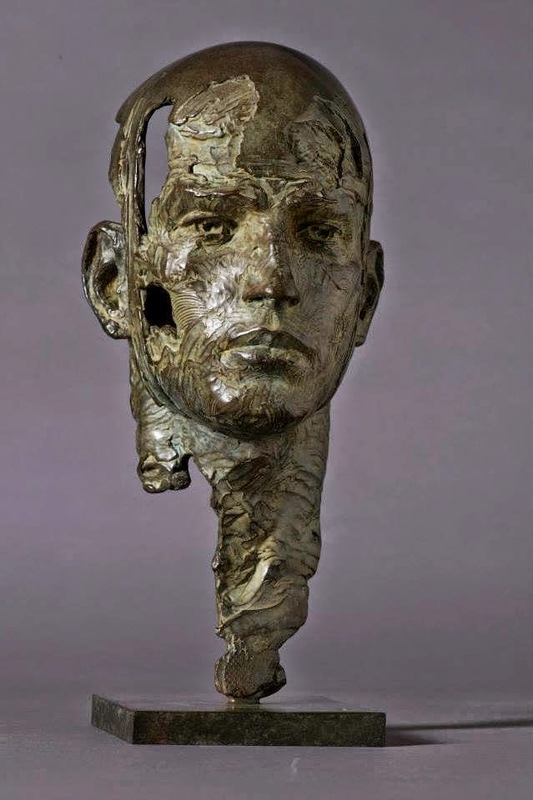 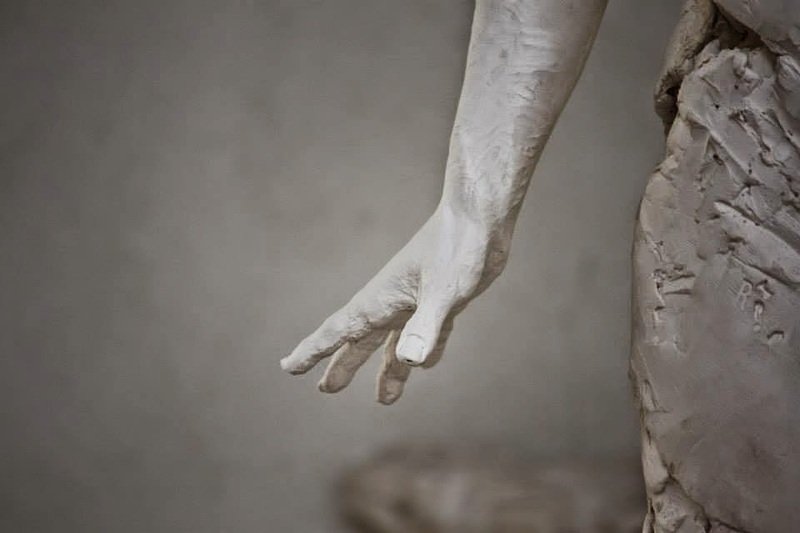 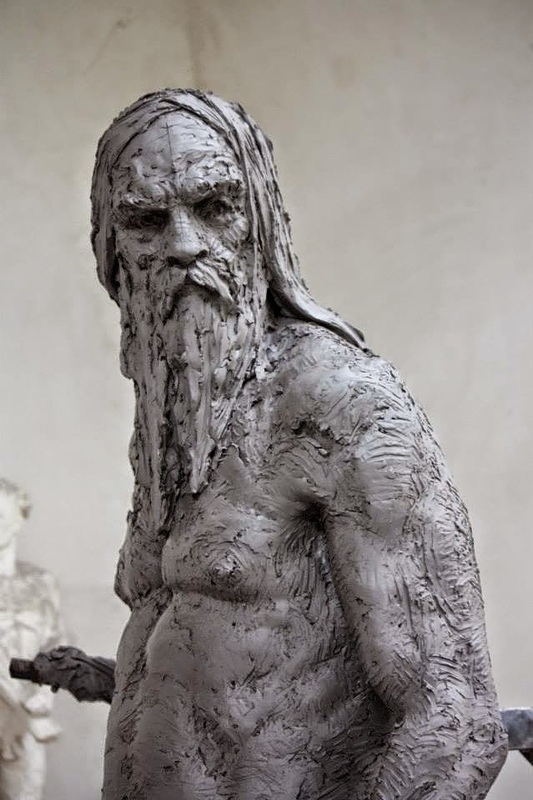 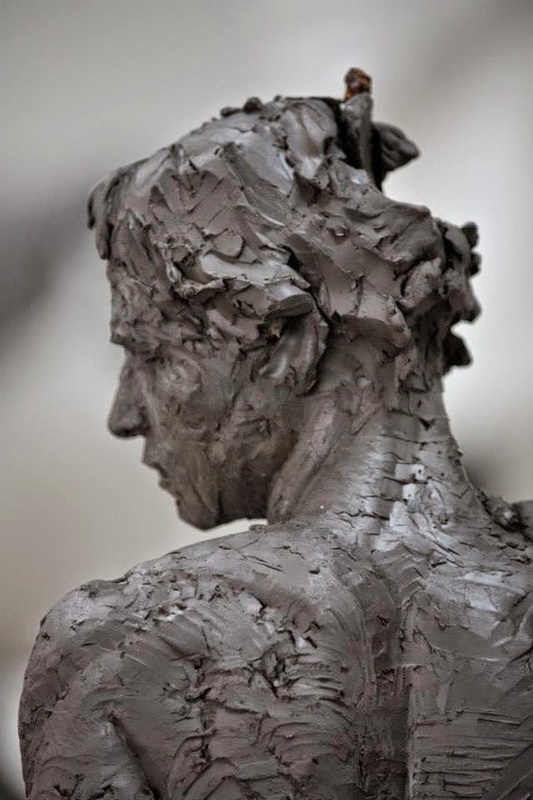 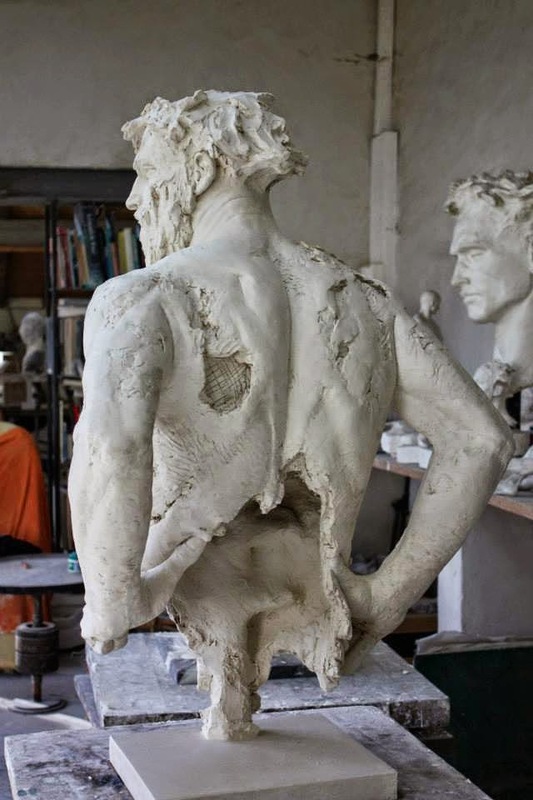 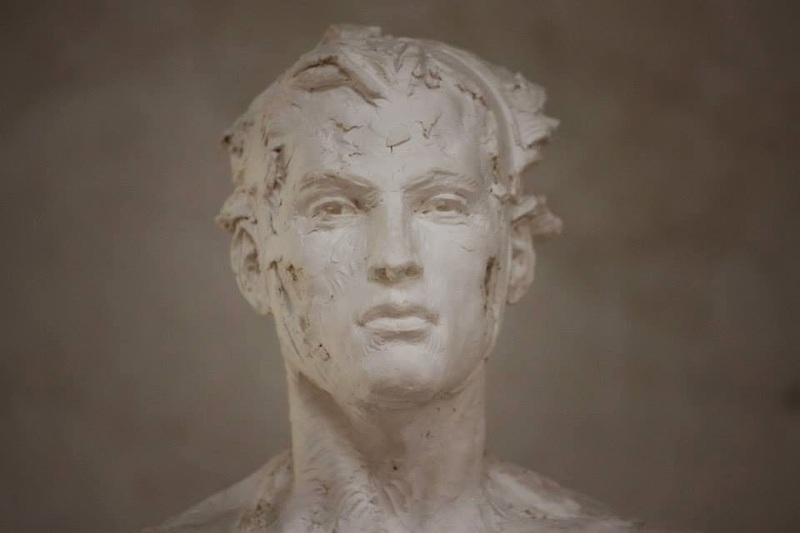 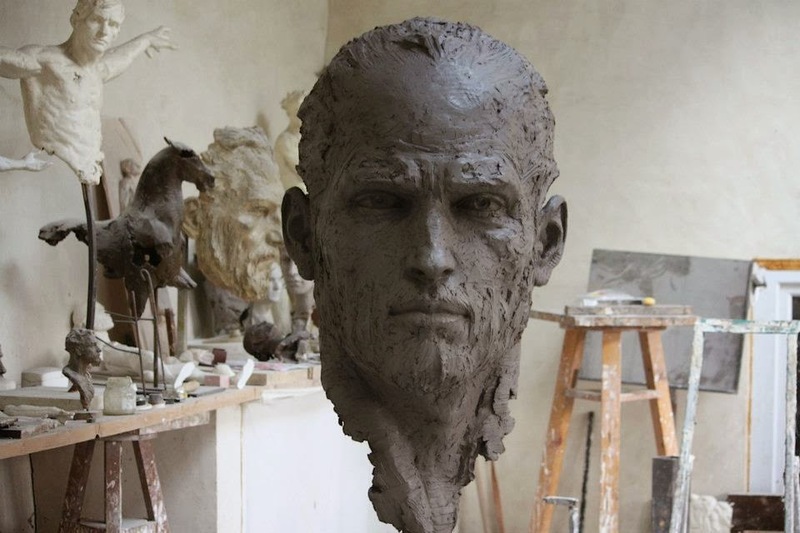 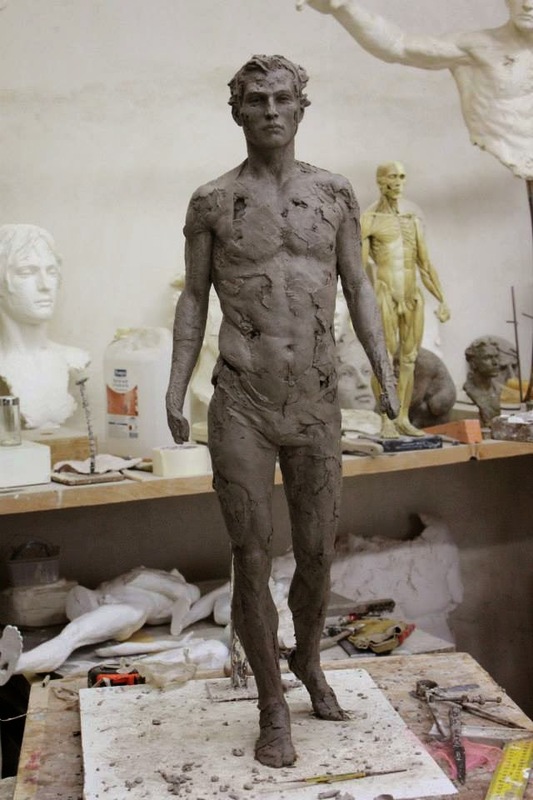 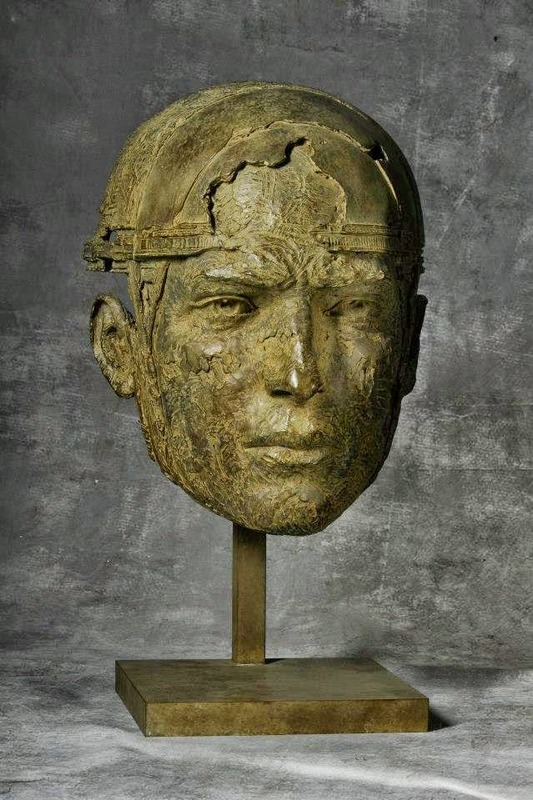 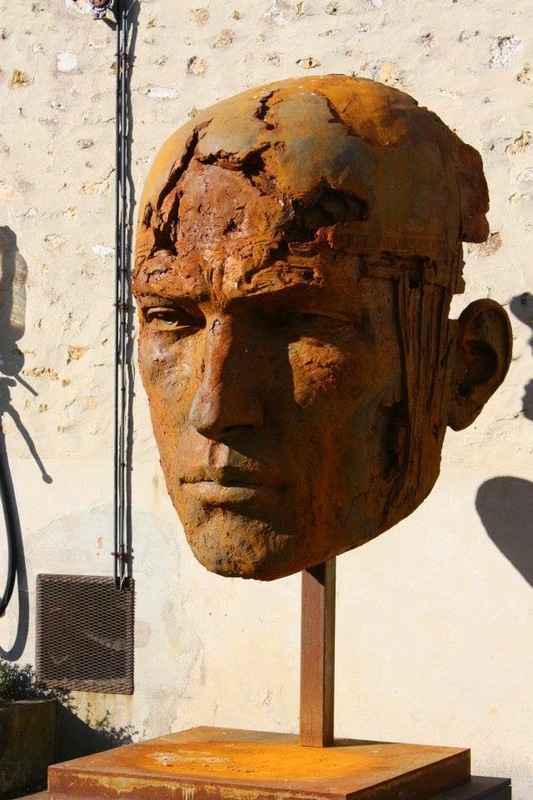 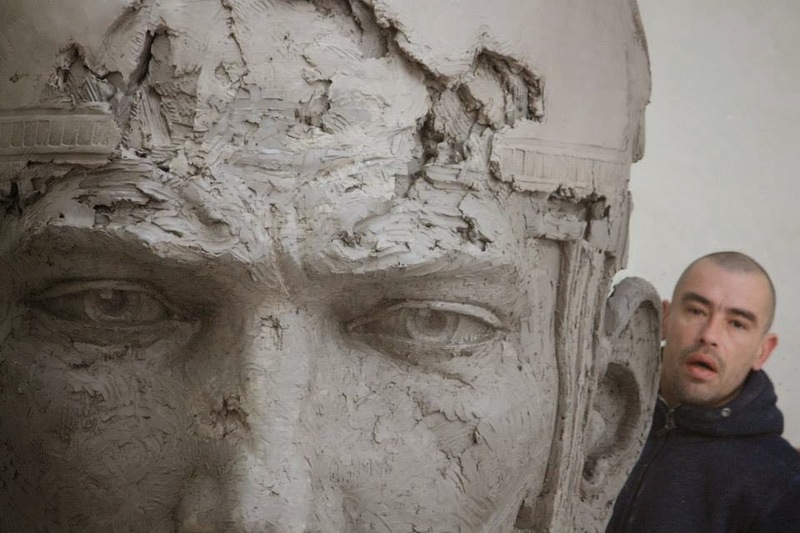 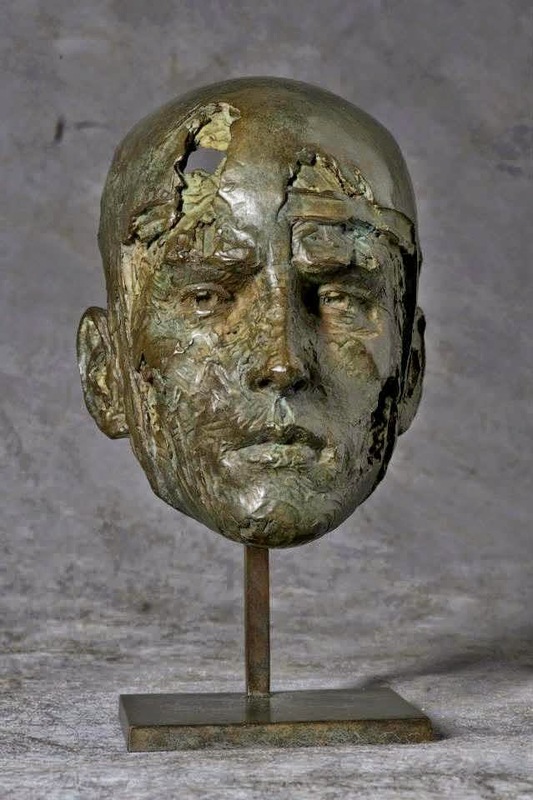 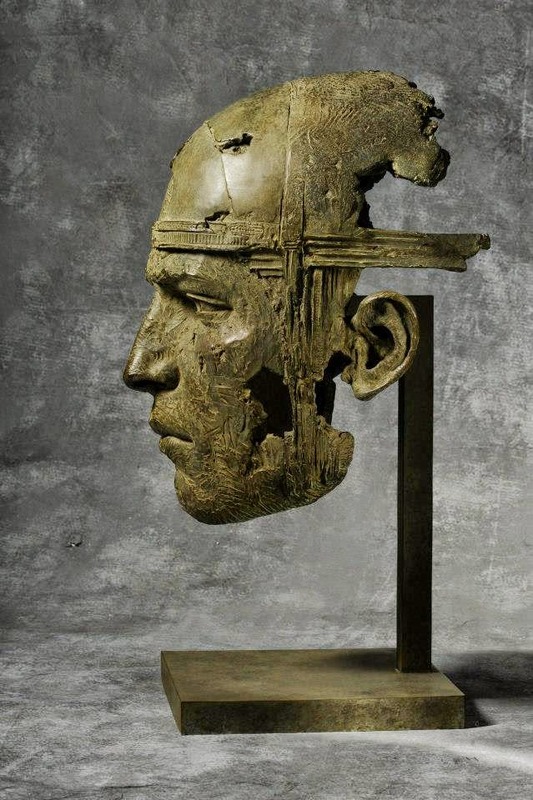 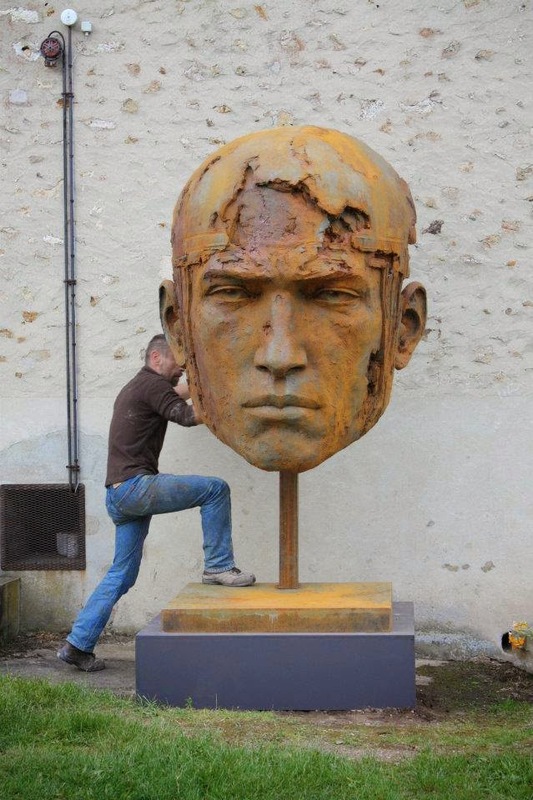 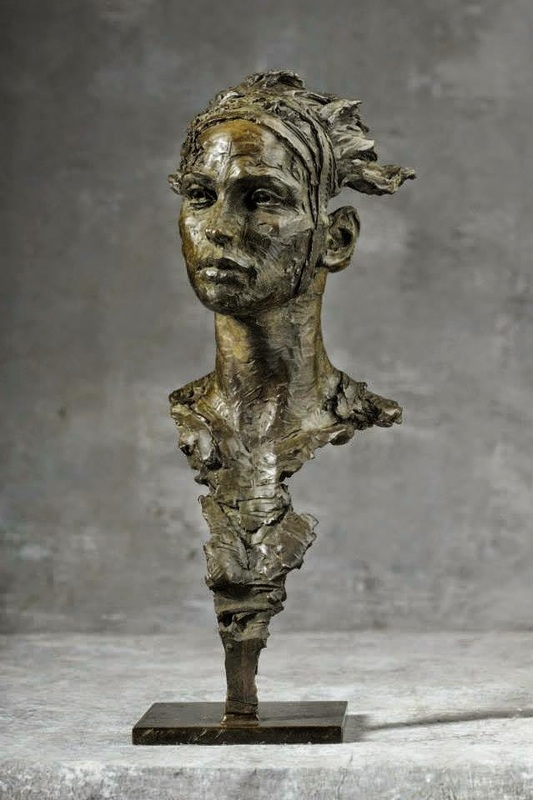 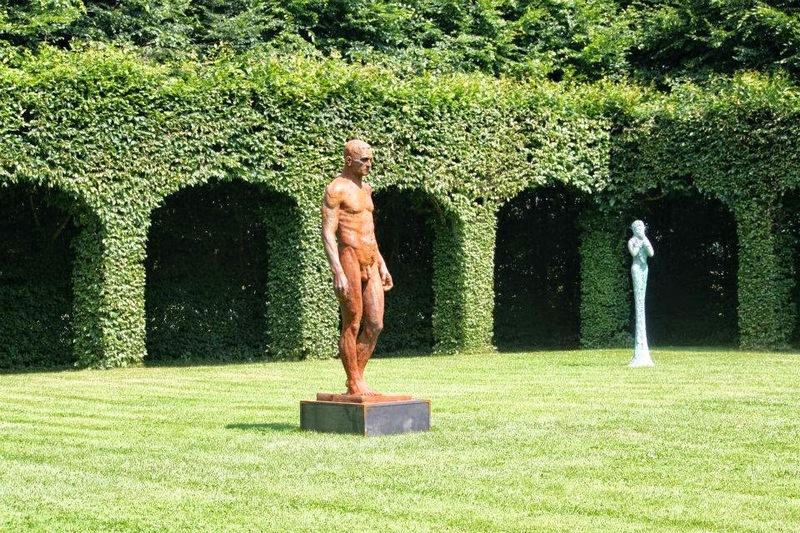 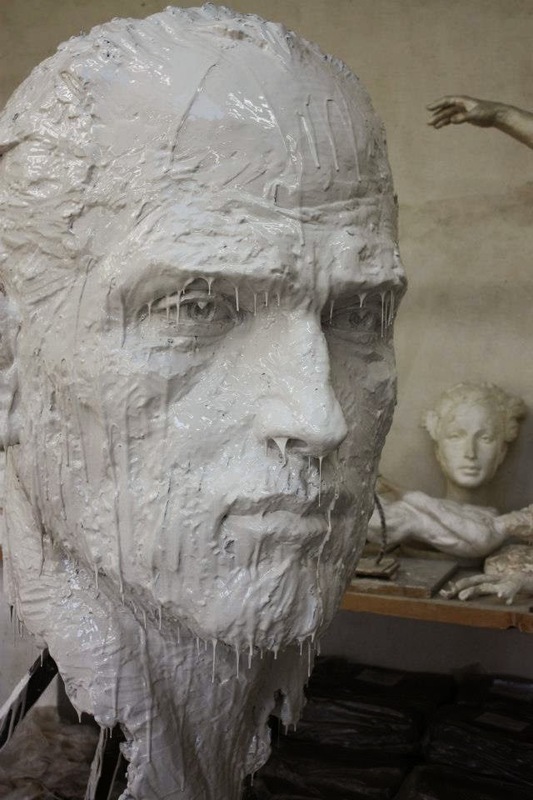 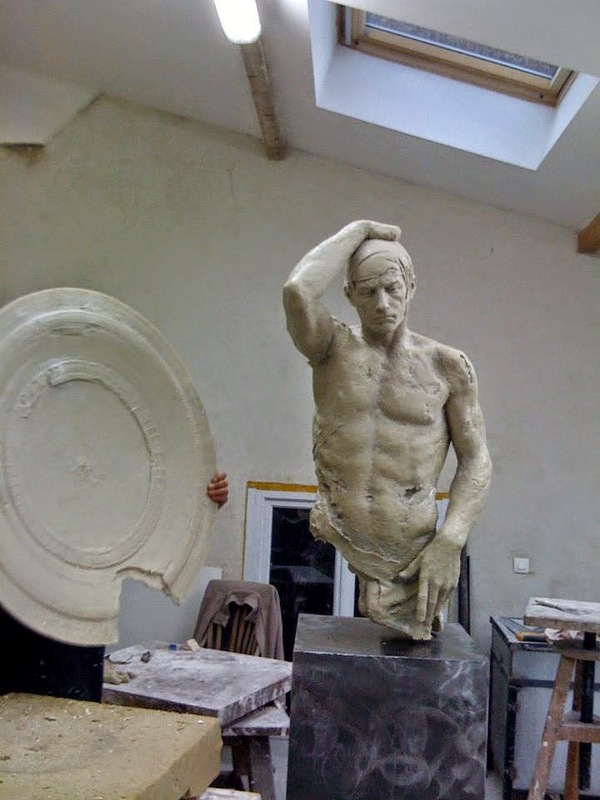 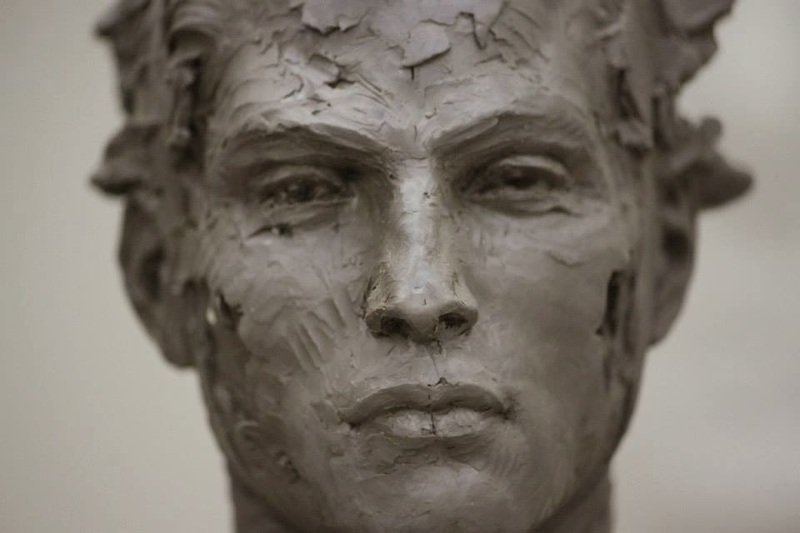 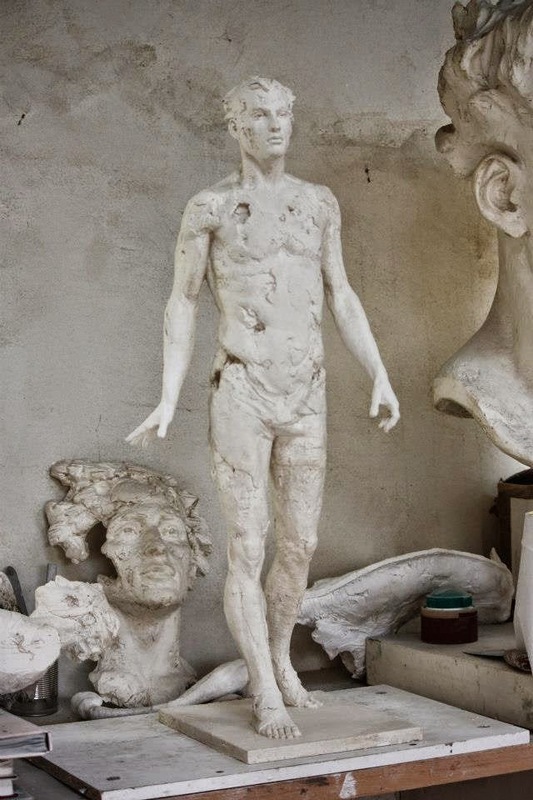 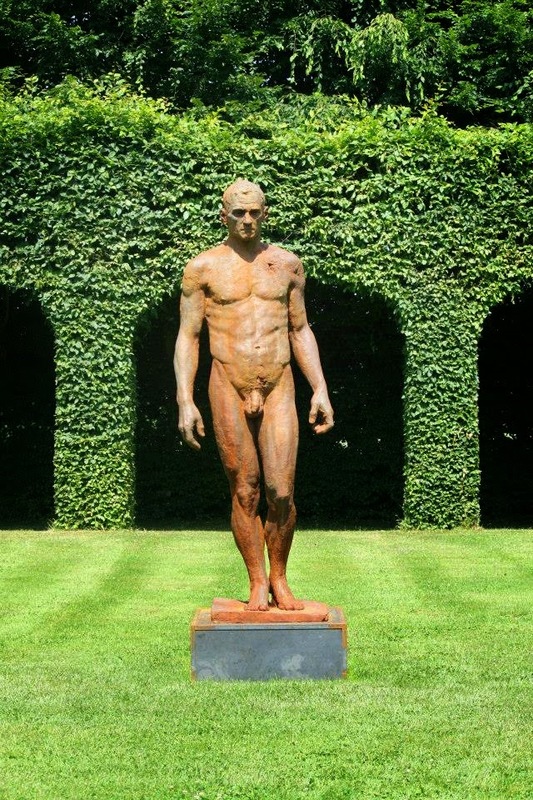 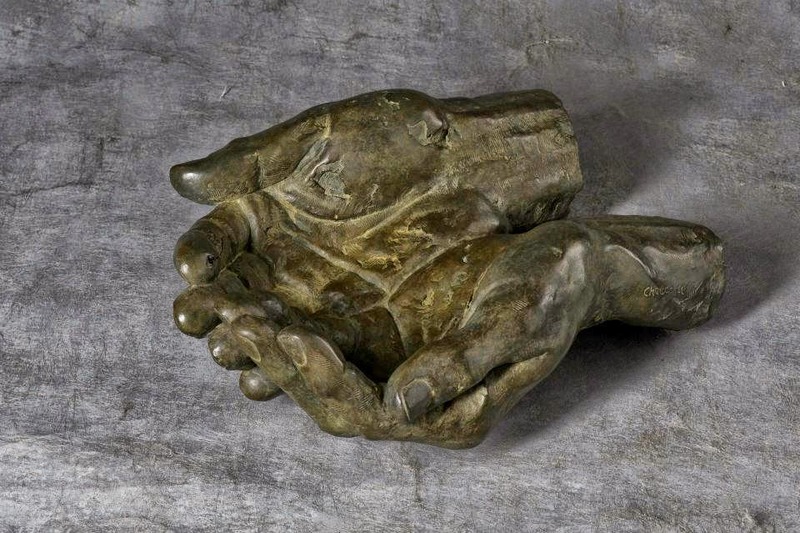 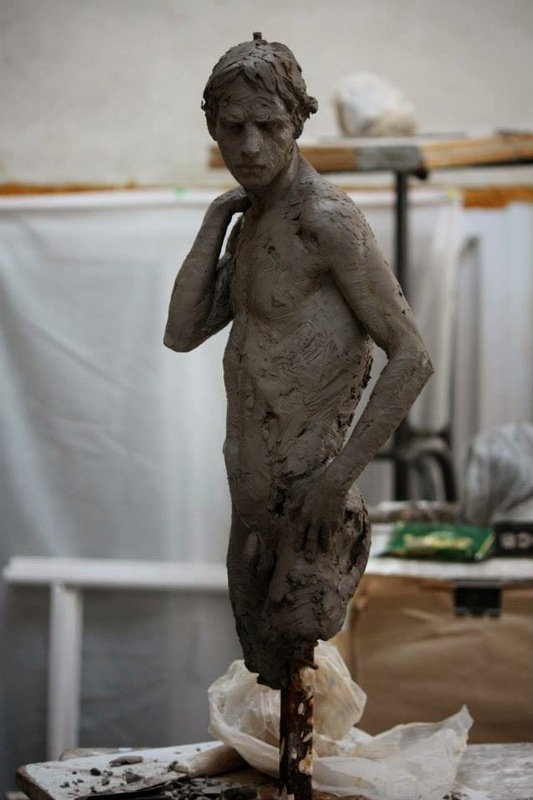 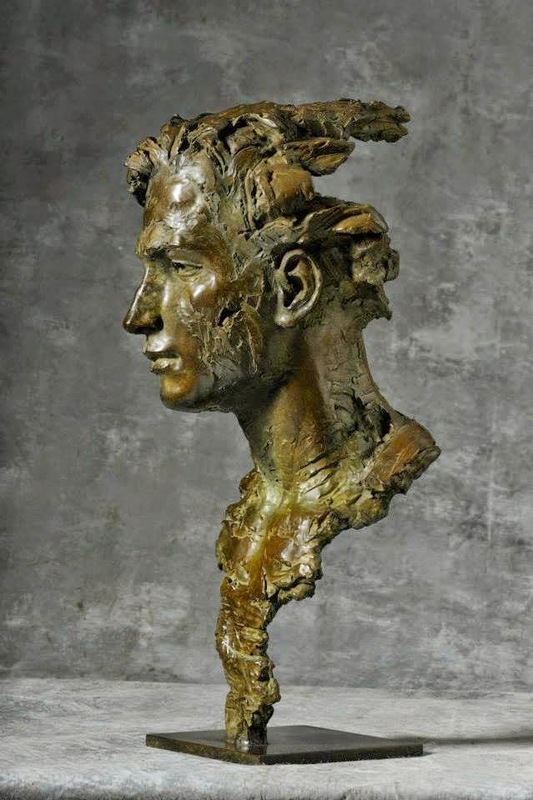 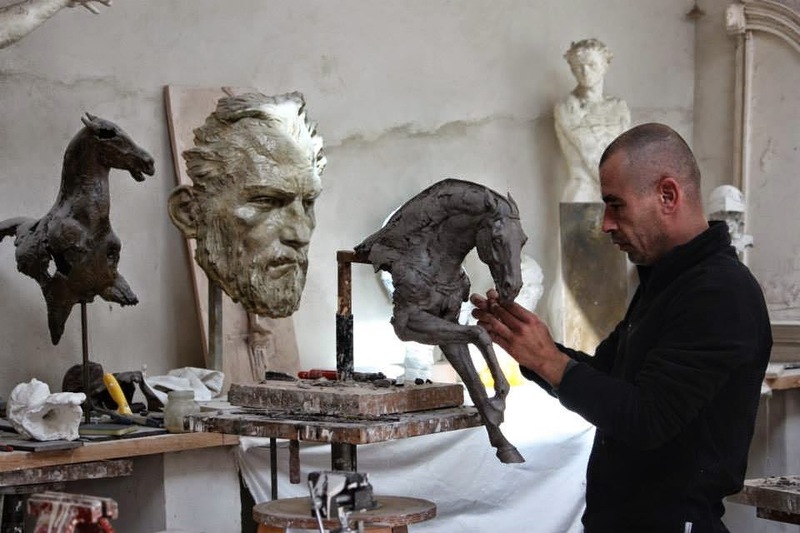 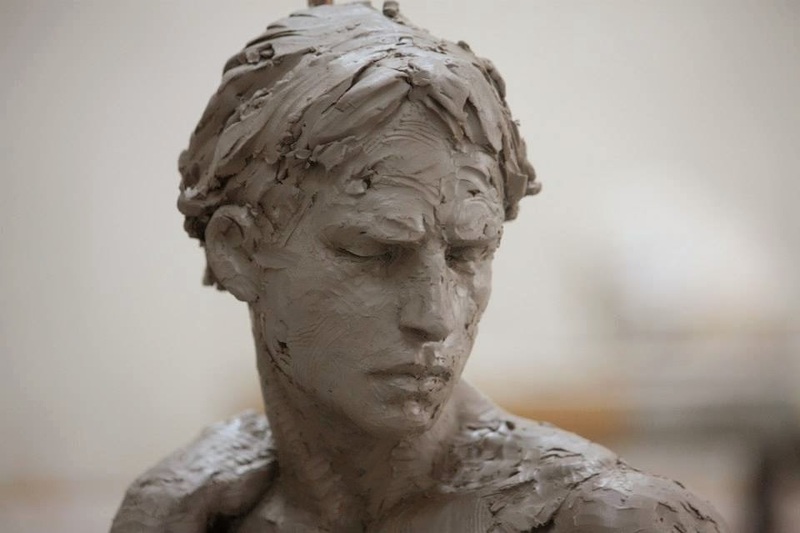 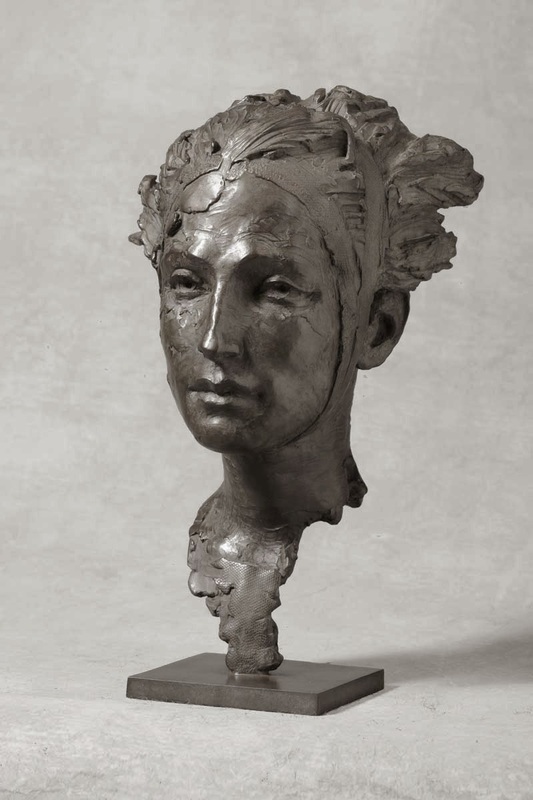 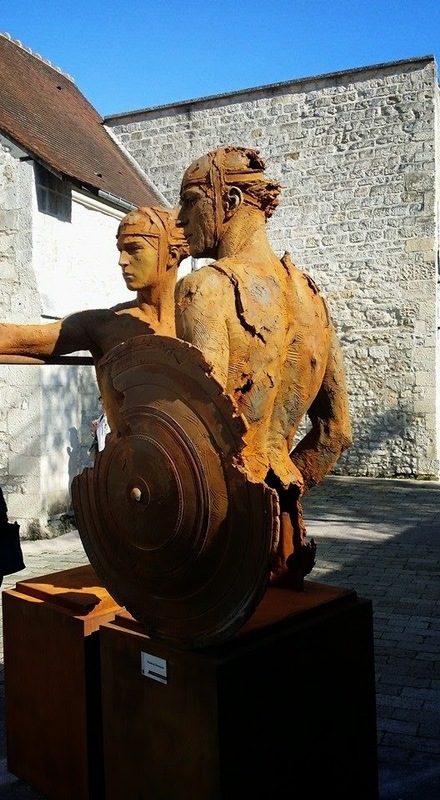 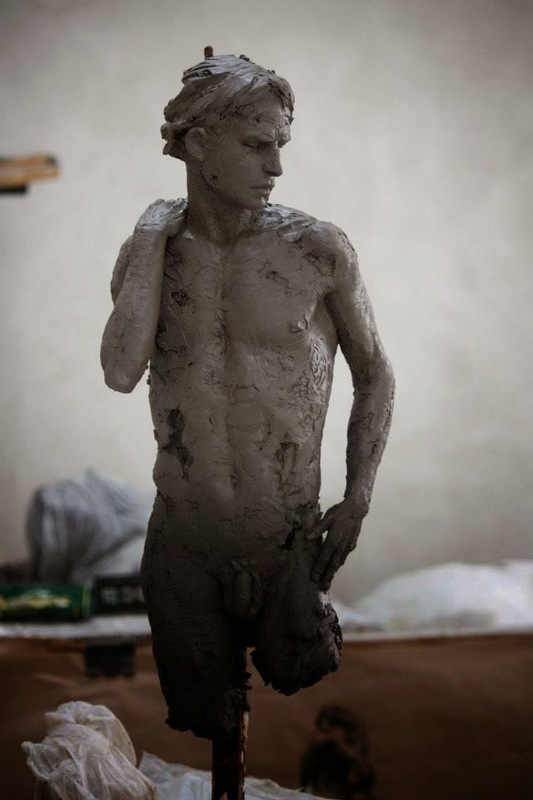 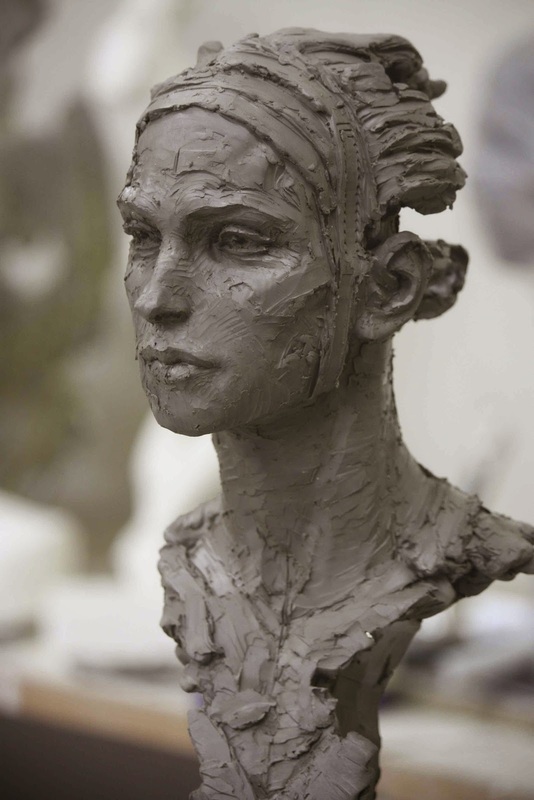 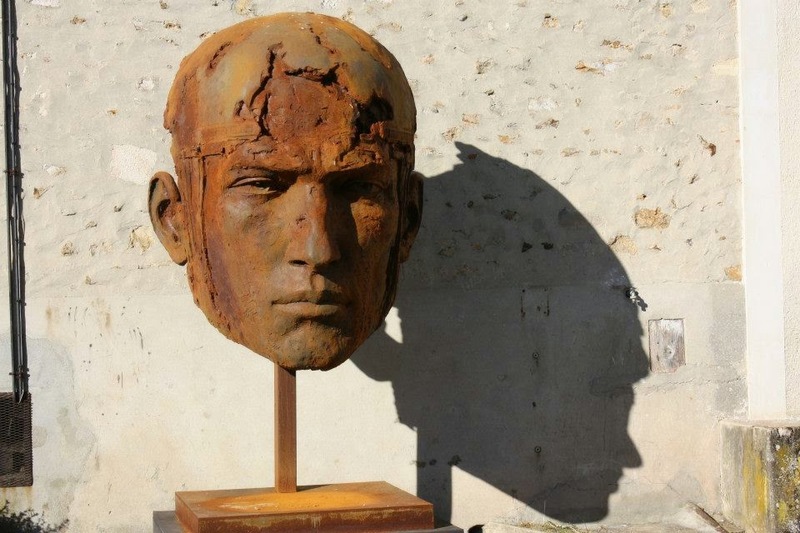 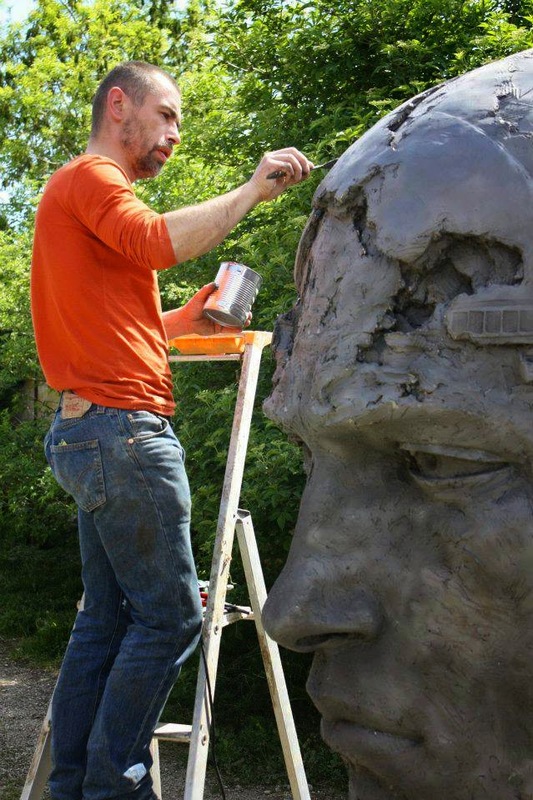 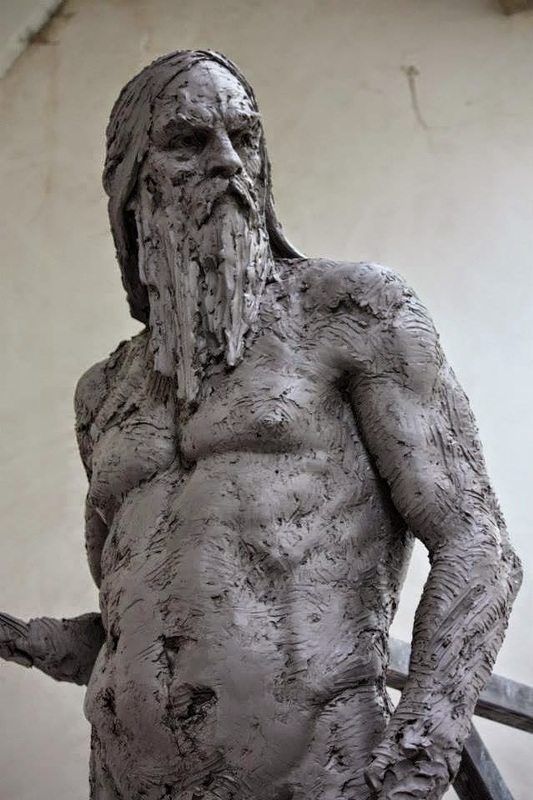 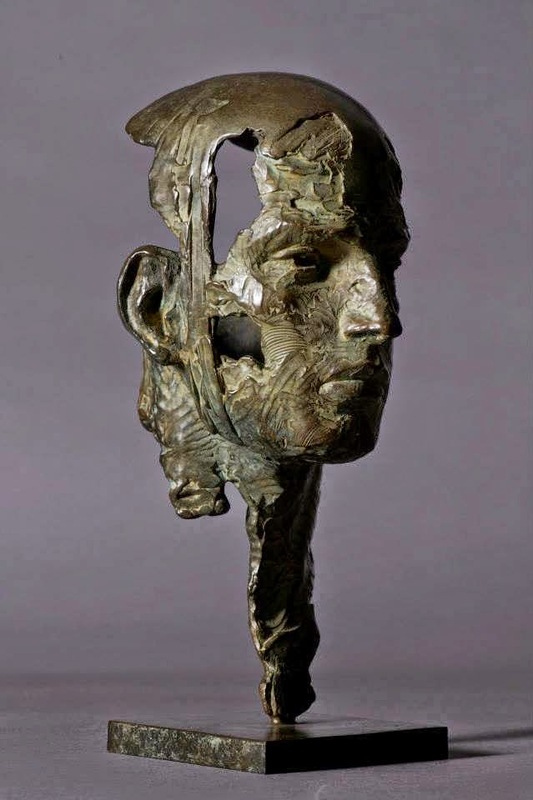 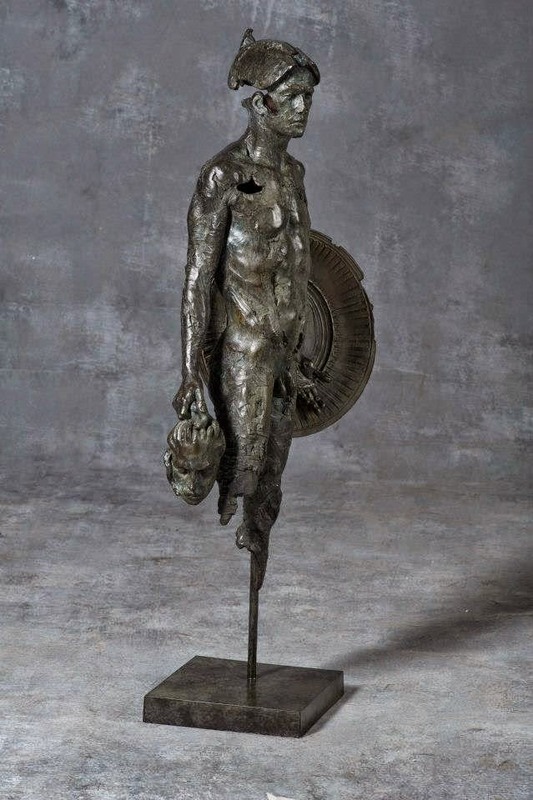 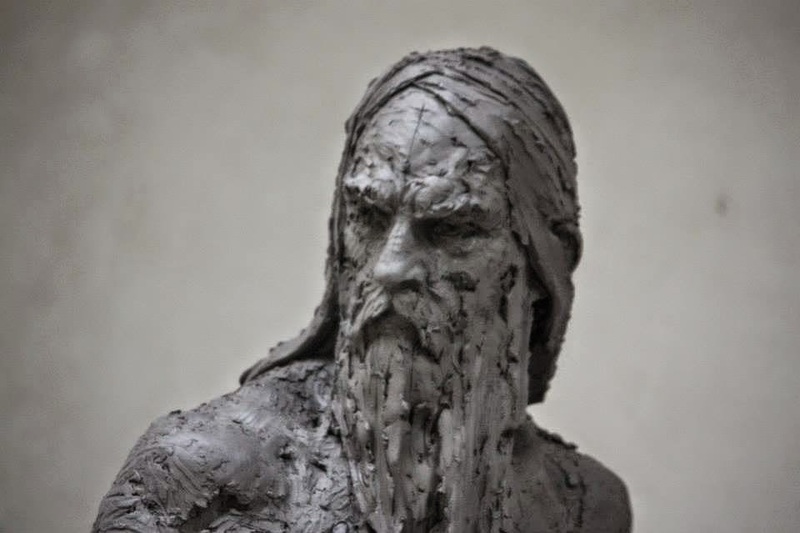 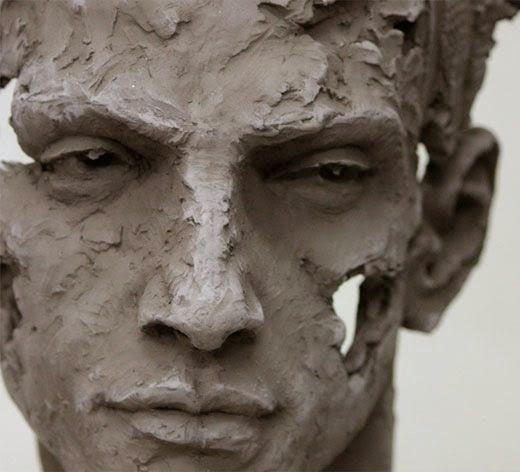 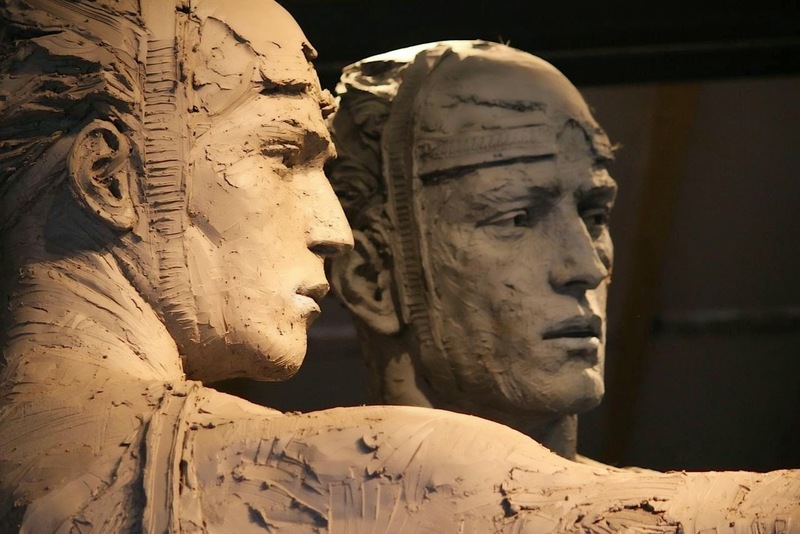 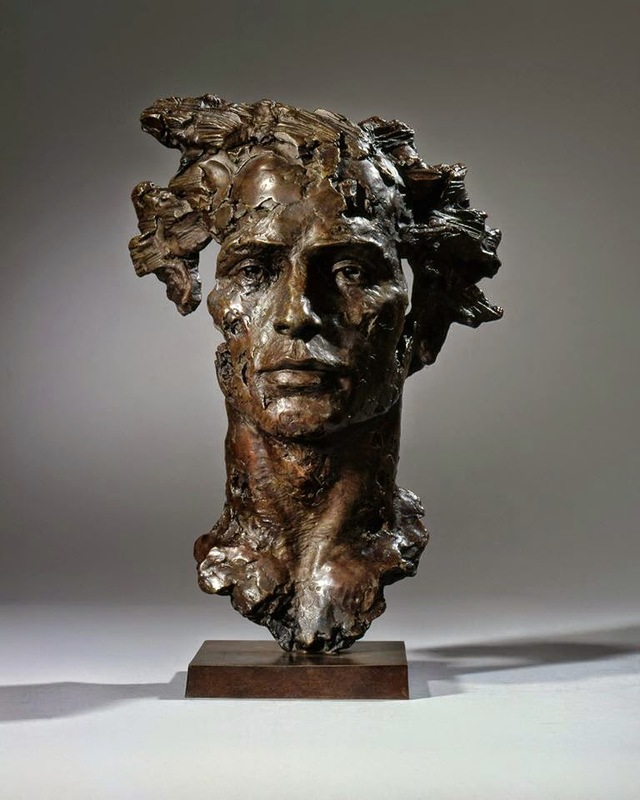 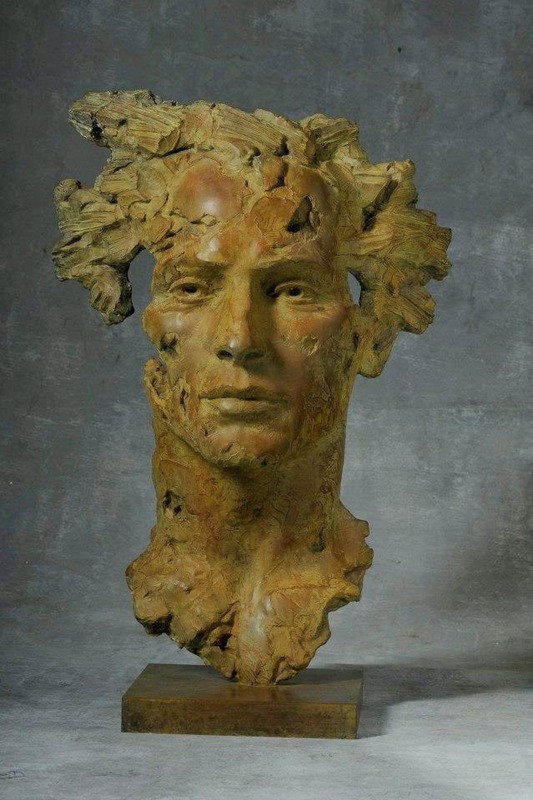 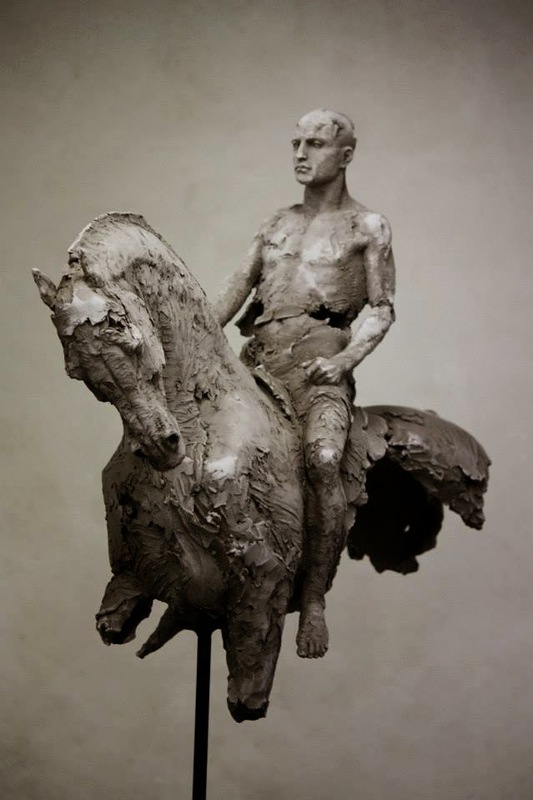 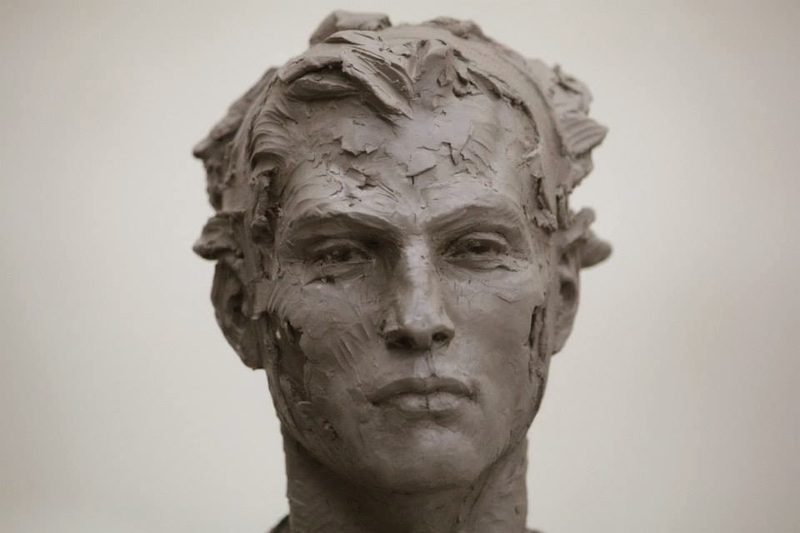 Quickly, he becomes aware that he belongs to a lineage of sculptors whose technique, learned in 1995 at the Duperré school in Philippe Seené's studio, consists of working with profiles. 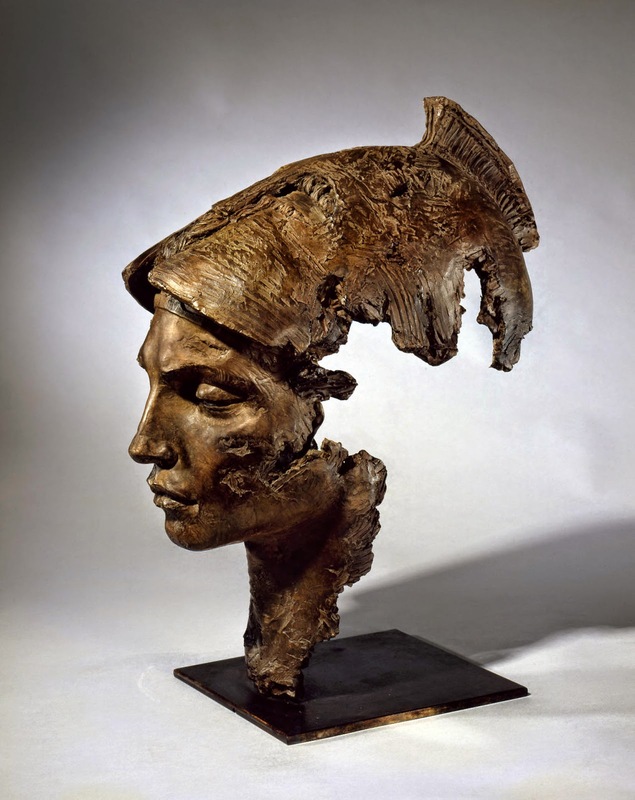 His works are acquired by many public and private collections and he has more and more exhibitions. 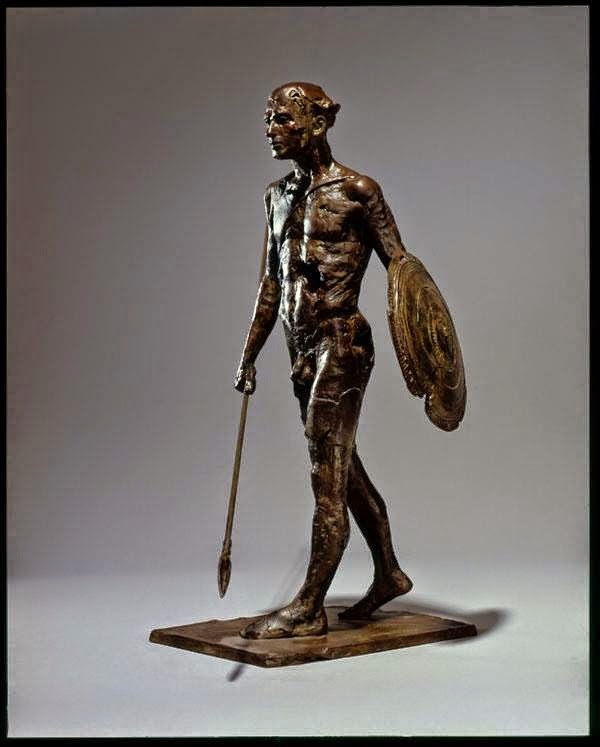 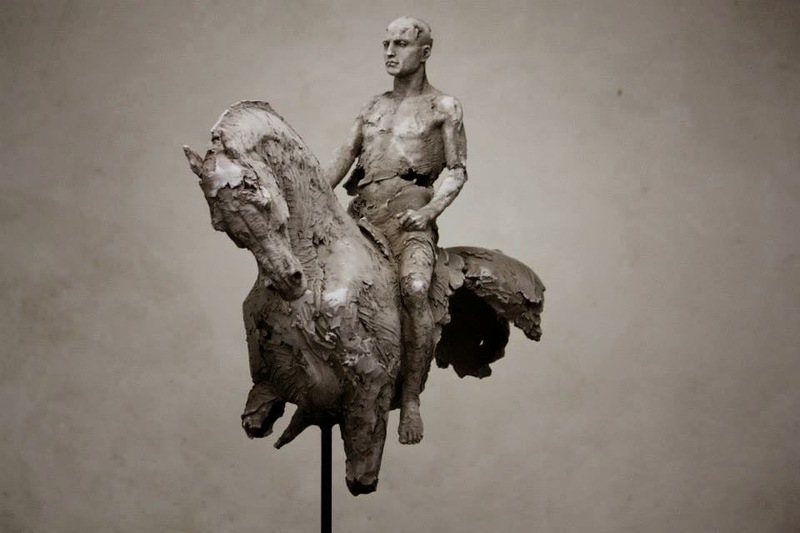 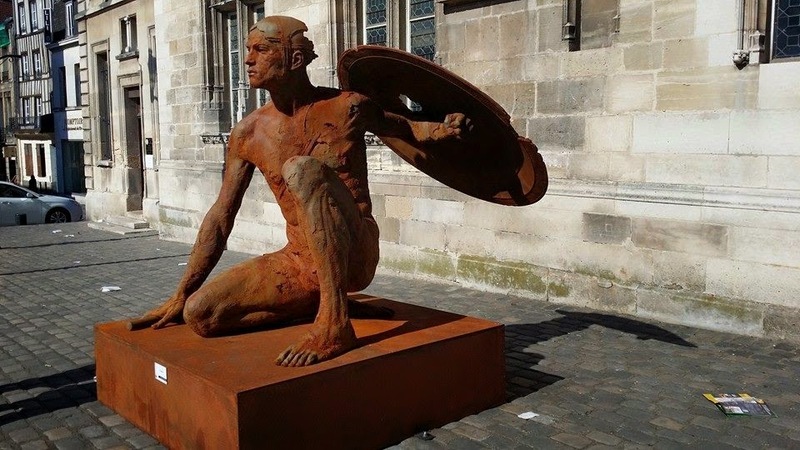 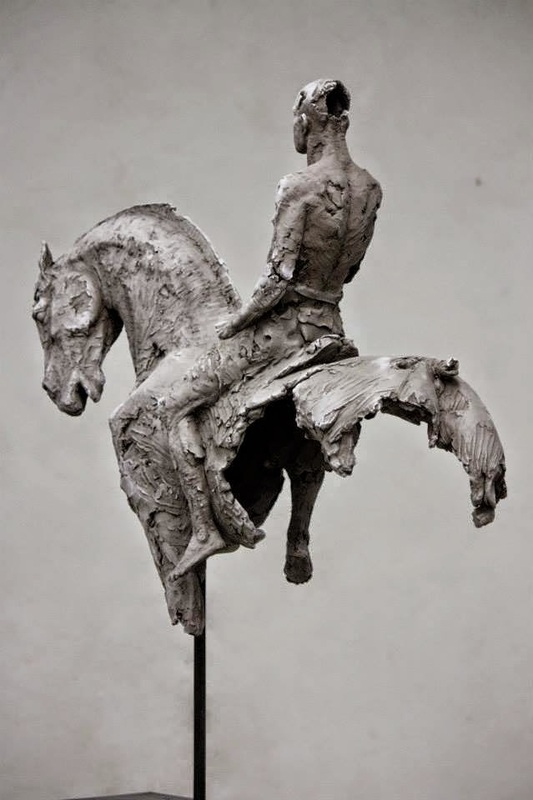 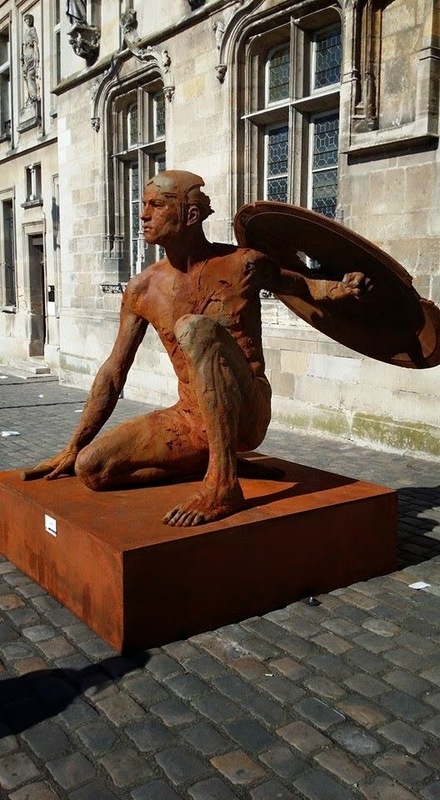 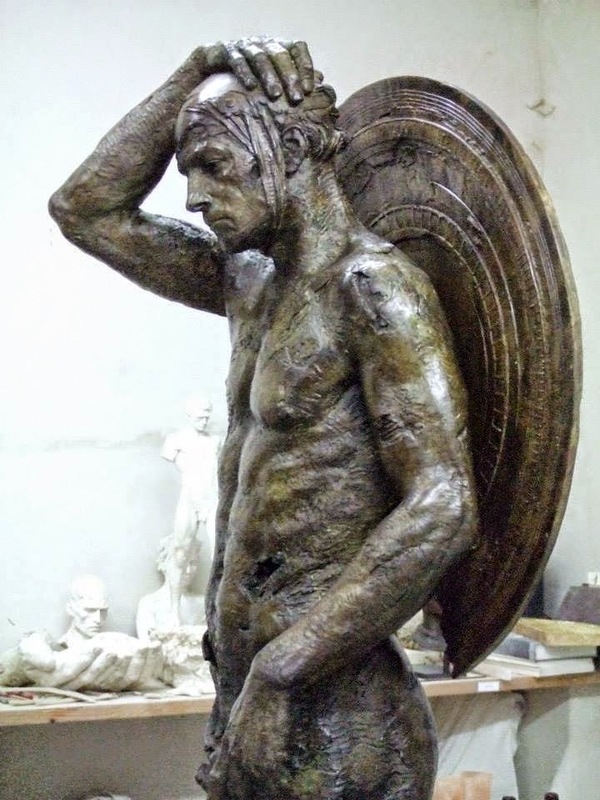 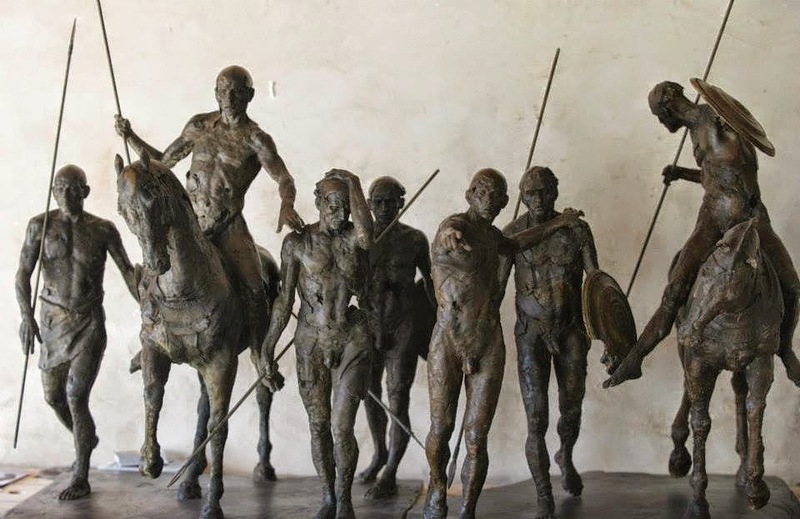 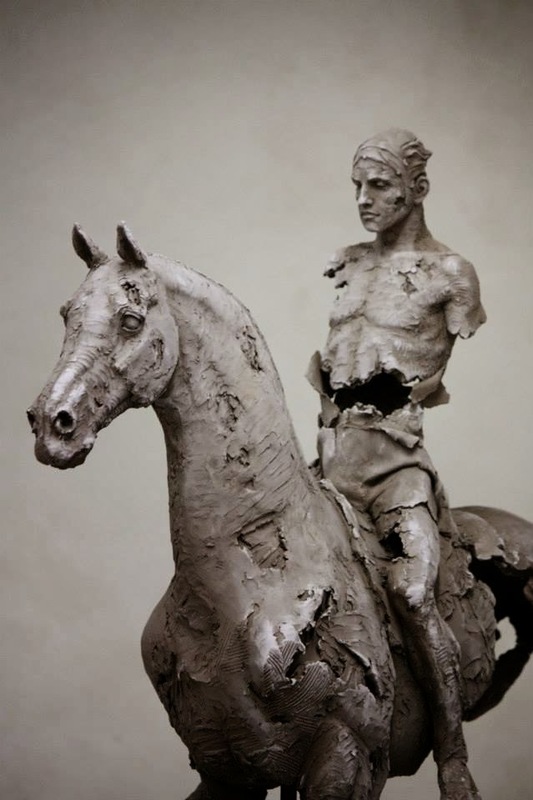 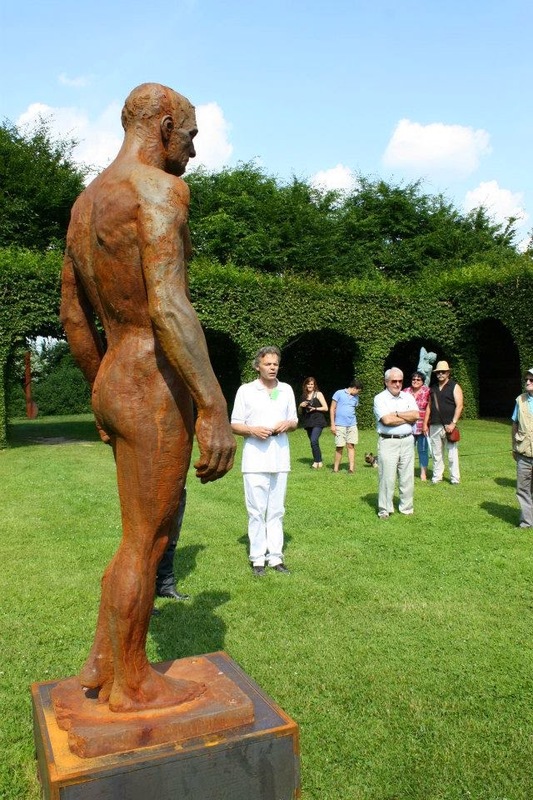 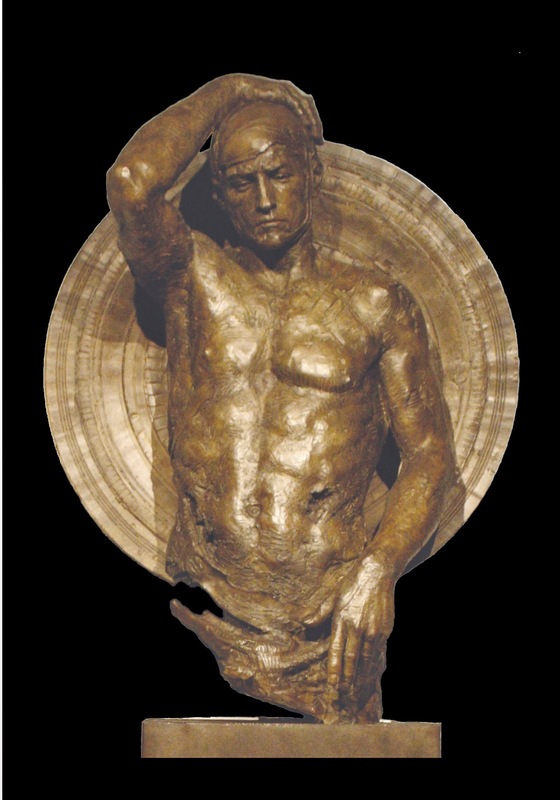 His works expands to monumental sculpture, in size (Colossus, Warrior, ... ) or in number (Group of Warriors, ... ). 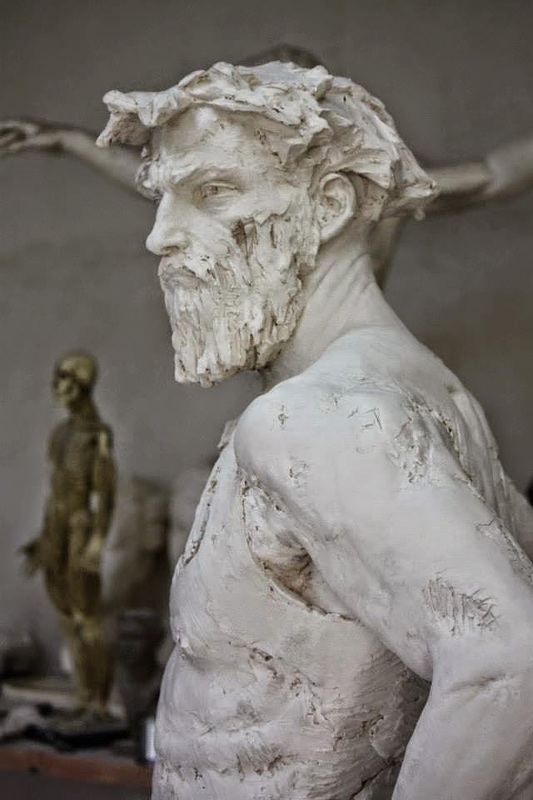 The public sector becomes interested in his work (he receives a commission for a fountain, a Christ), but businesses are his main clients, as they are particularly interested in his monumental and spectacular works. 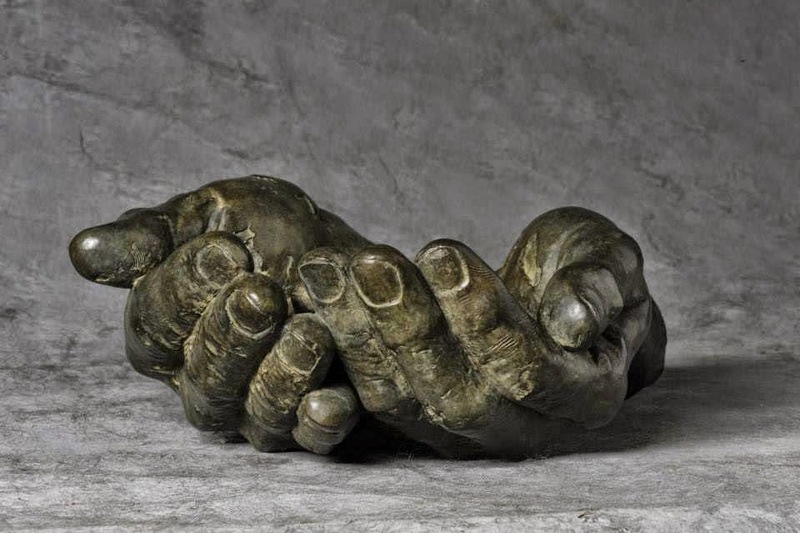 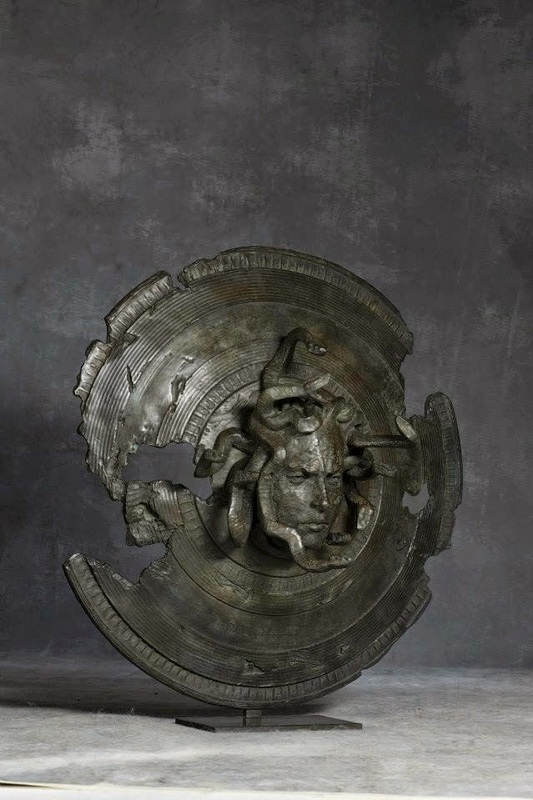 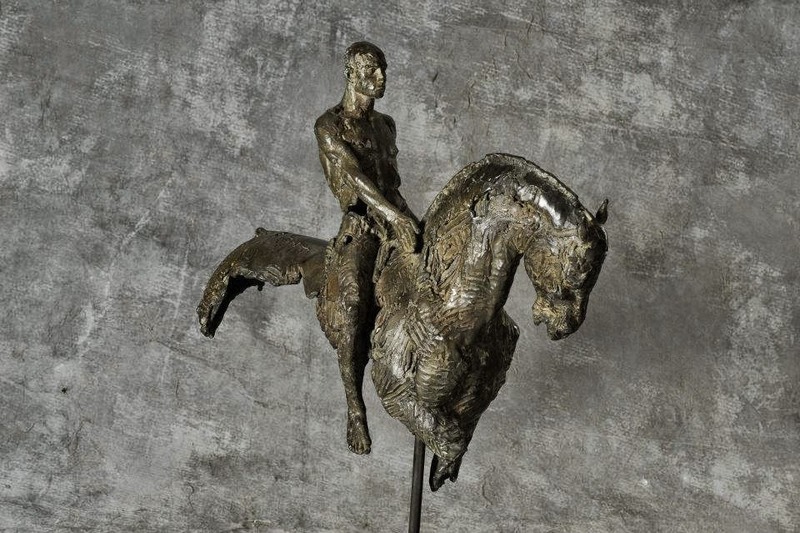 Enjoying great exposure thanks to acquisitions made by foreign and French palaces (the Ritz in Paris, Four Seasons in Cannes, ... ), Christophe Charbonnel's works are more and more on demand. 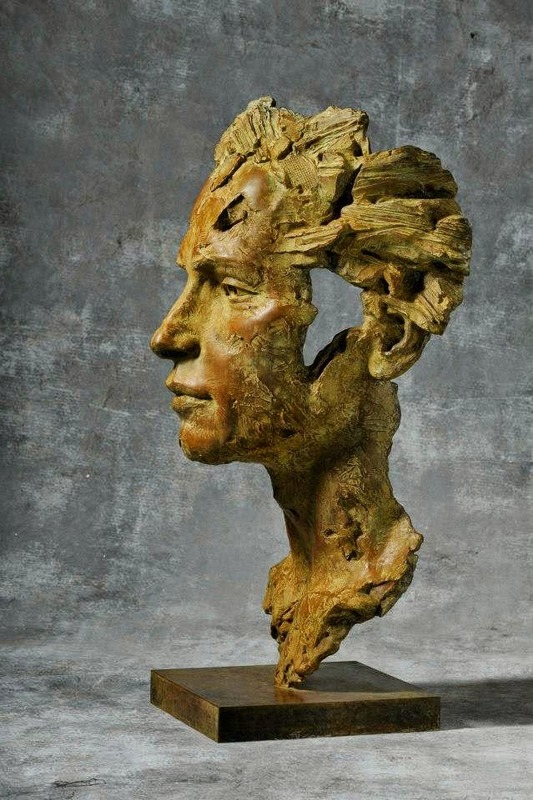 In 2011, he is a winner of the Fondation Taylor.